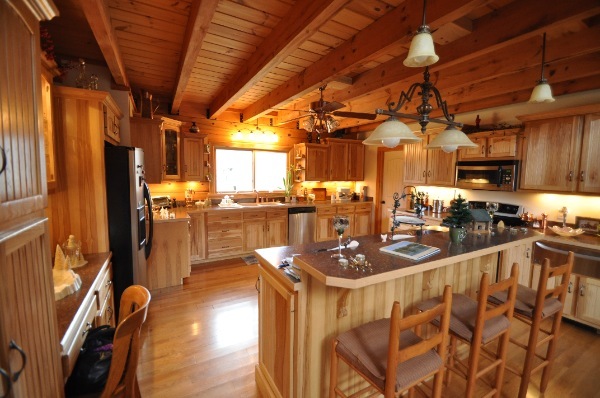 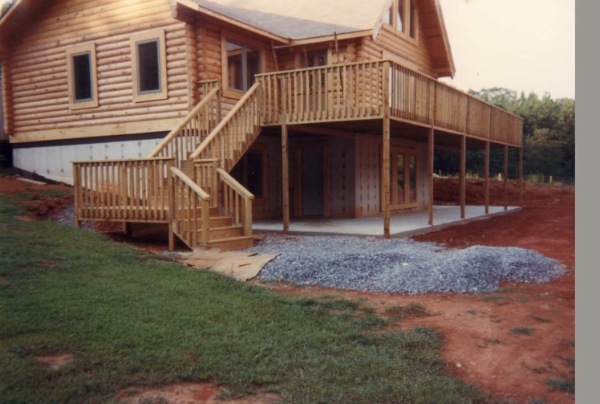 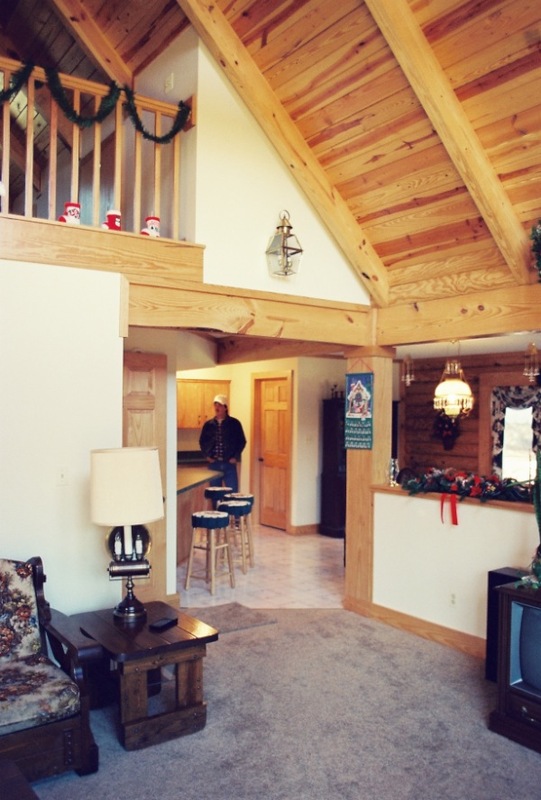 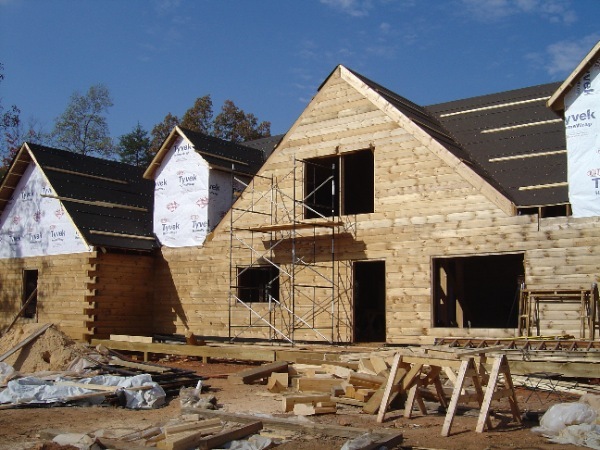 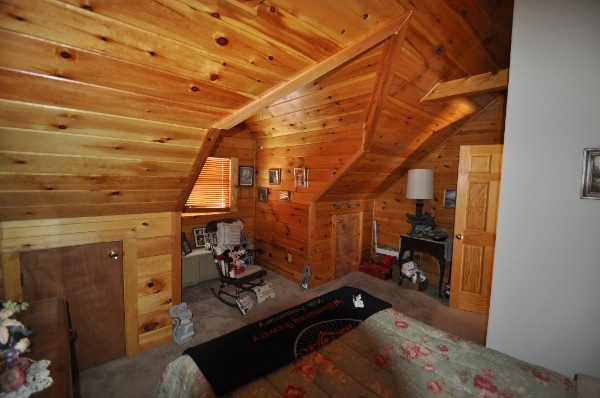 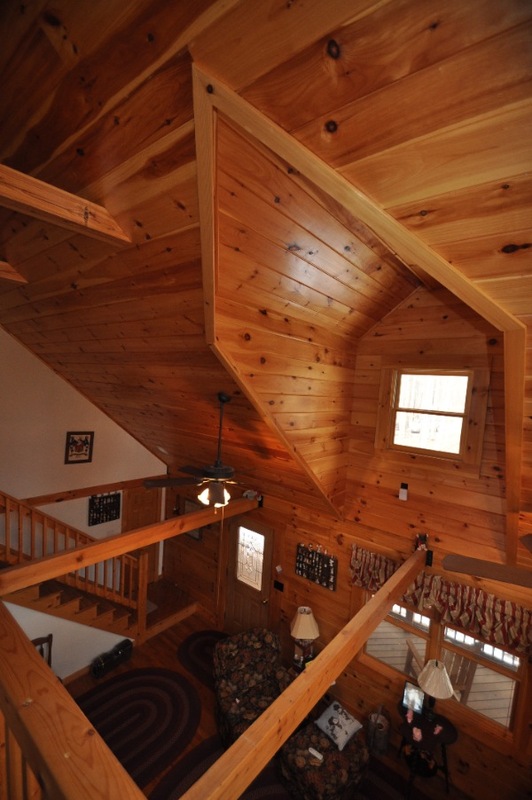 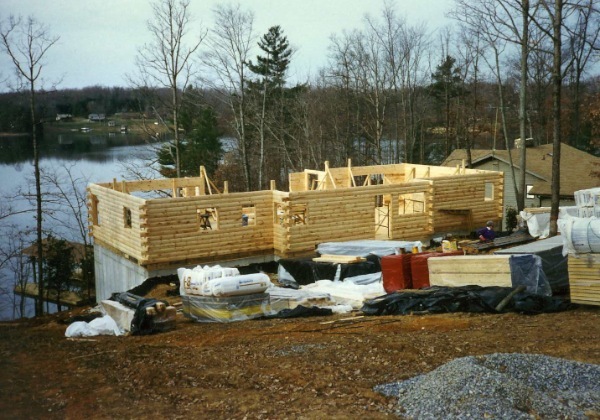 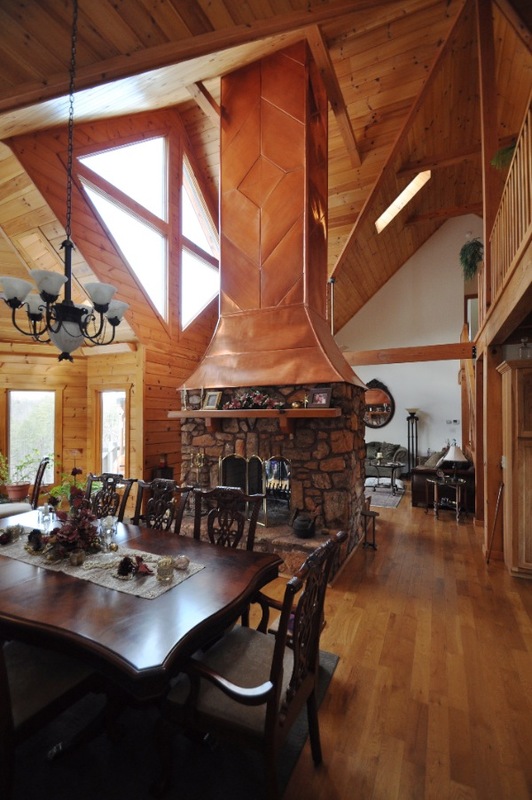 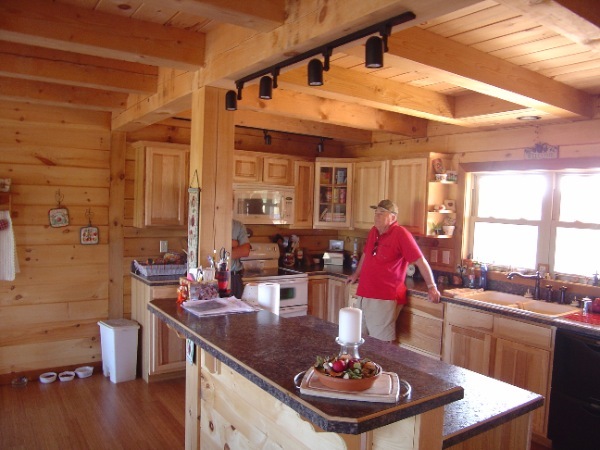 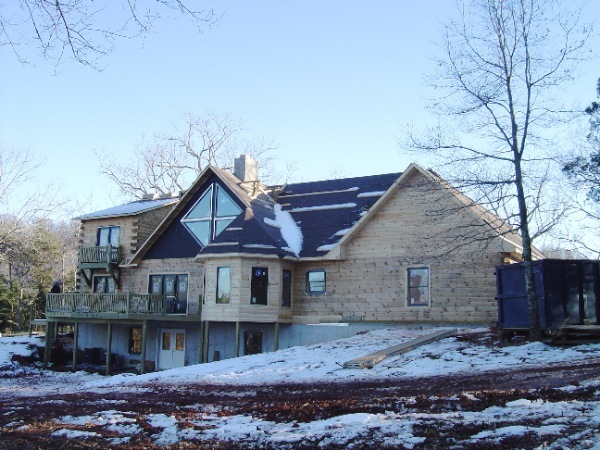 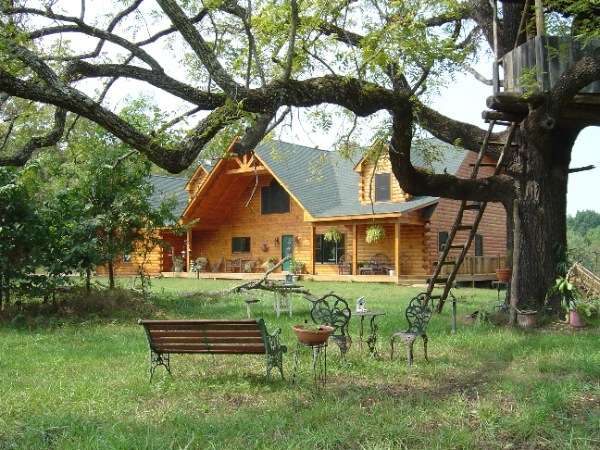 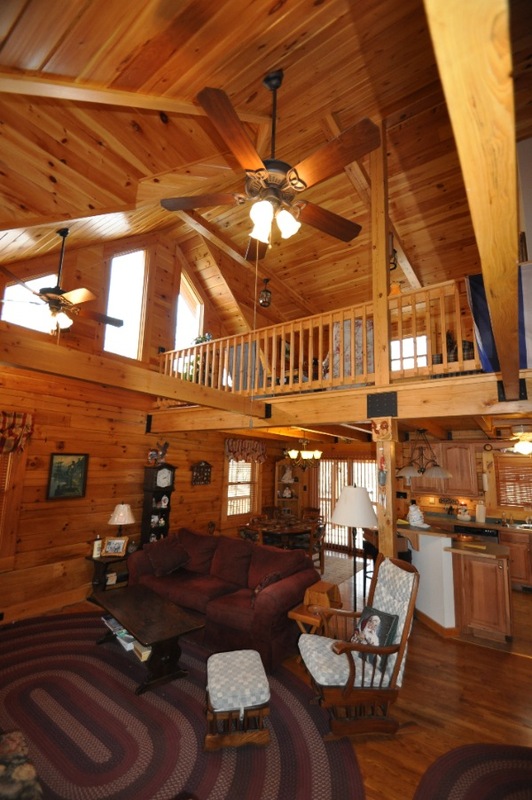 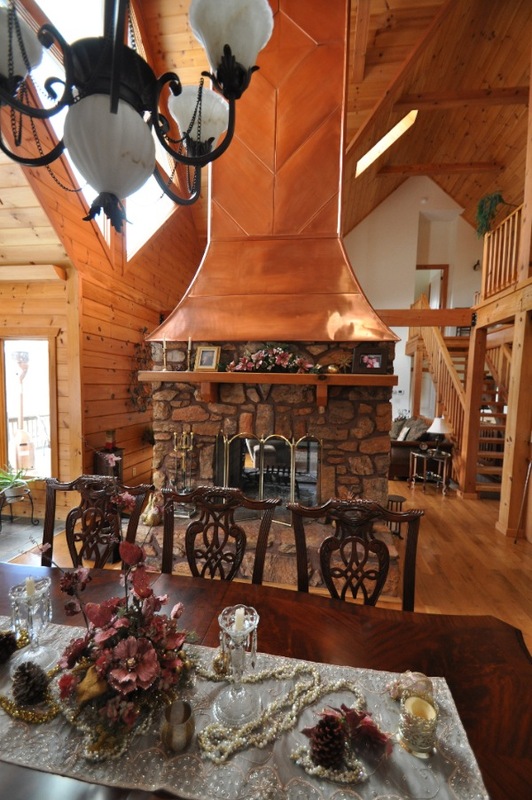 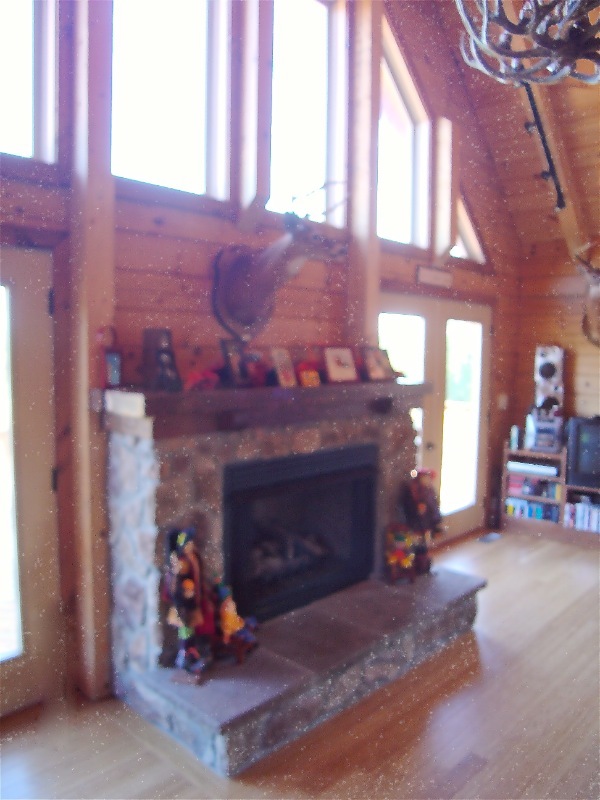 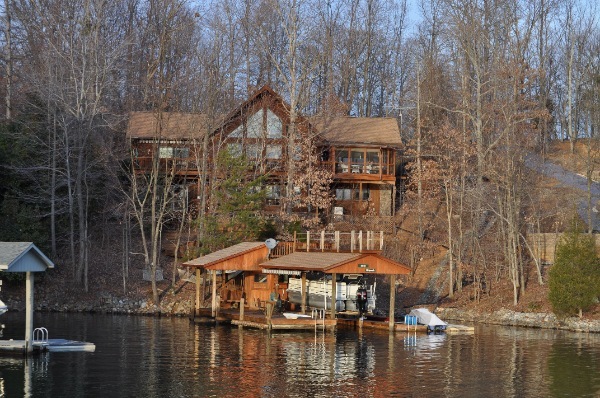 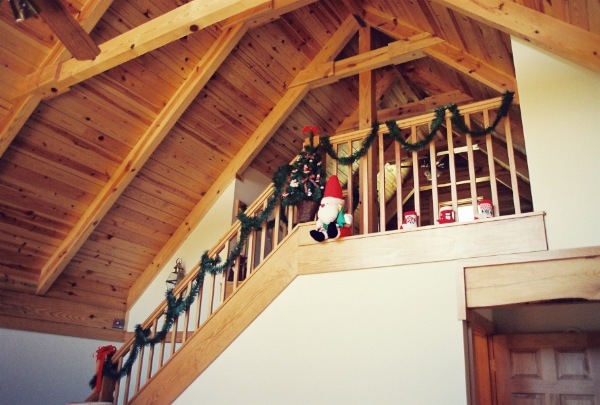 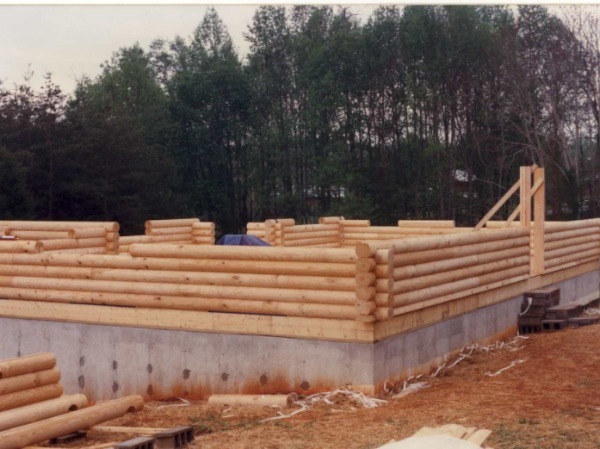 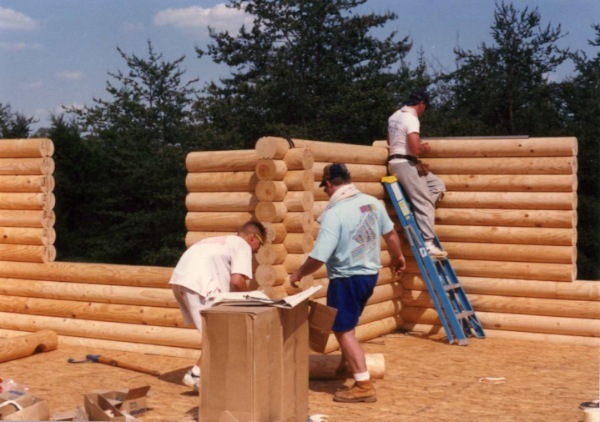 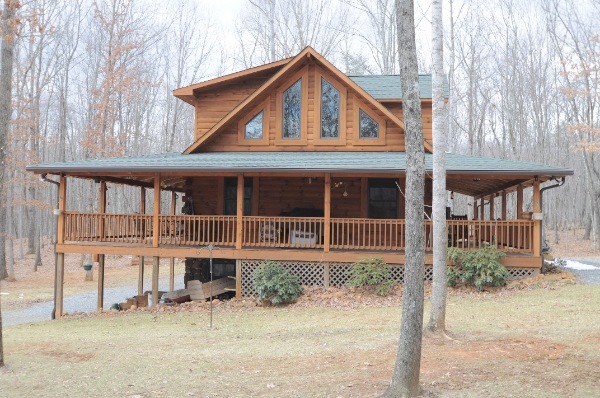 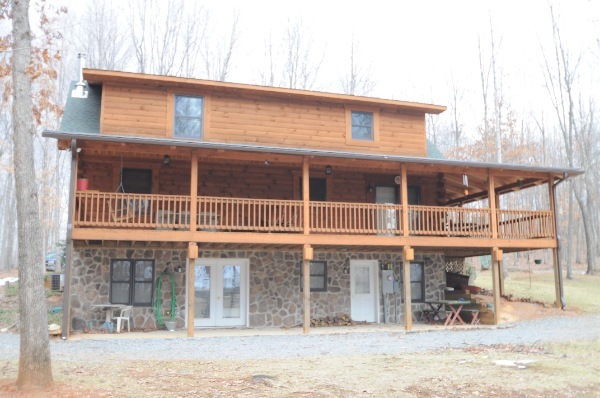 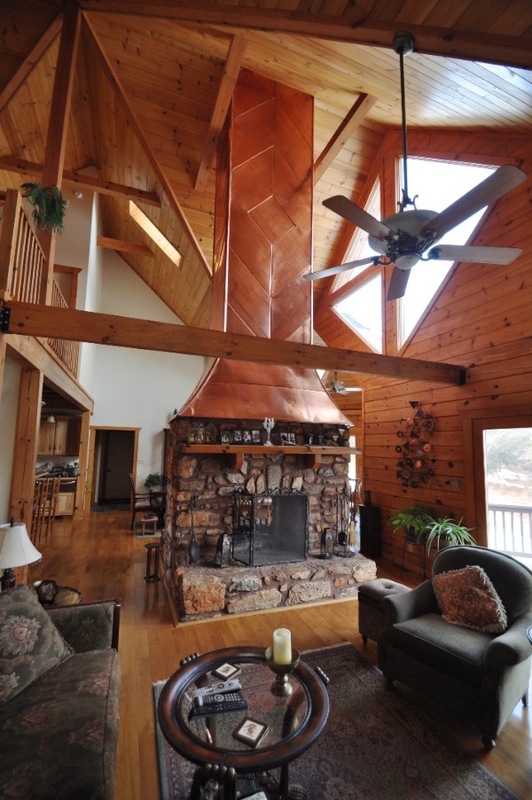 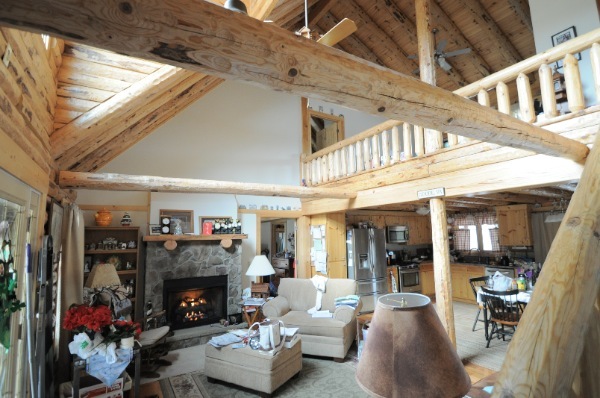 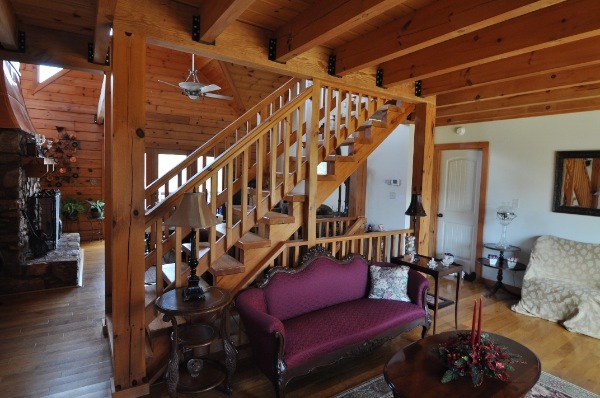 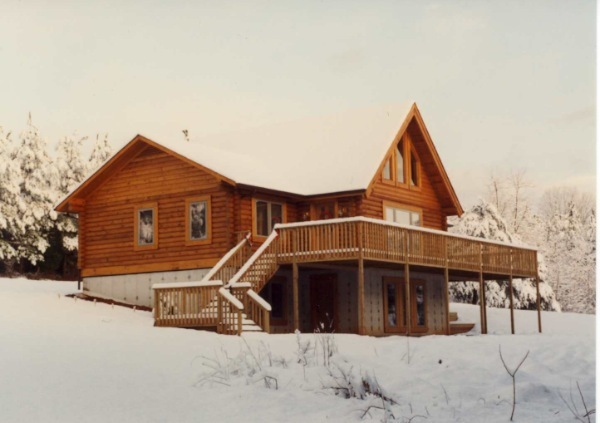 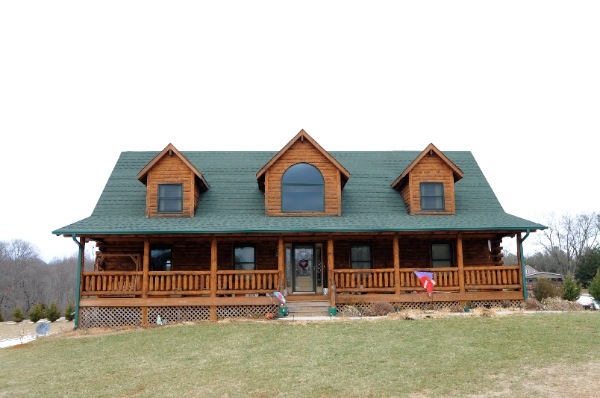 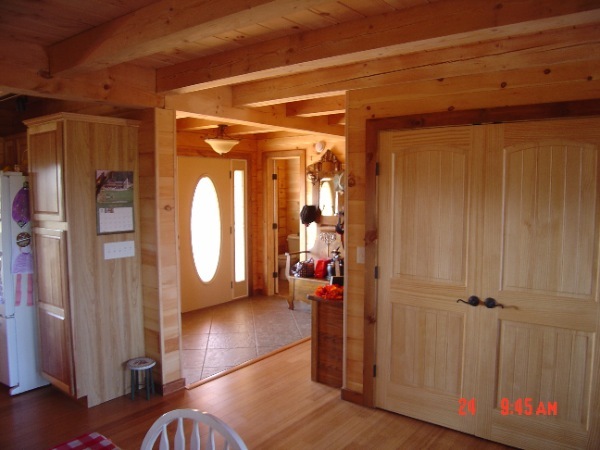 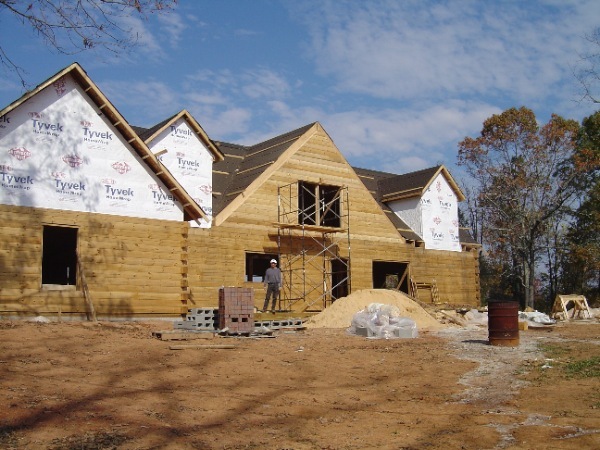 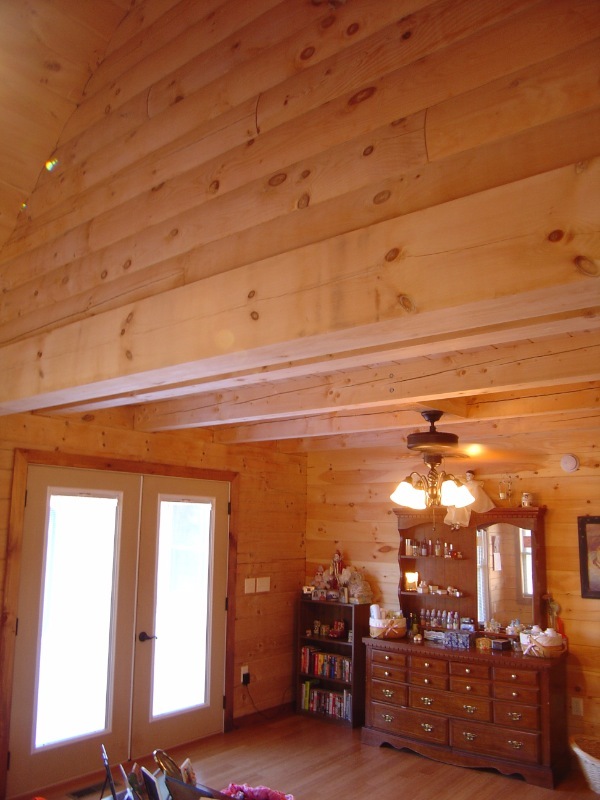 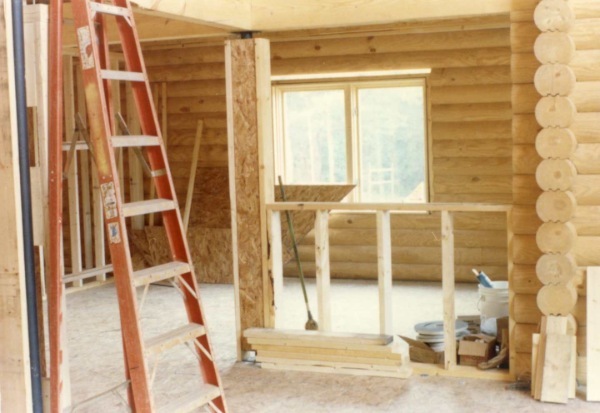 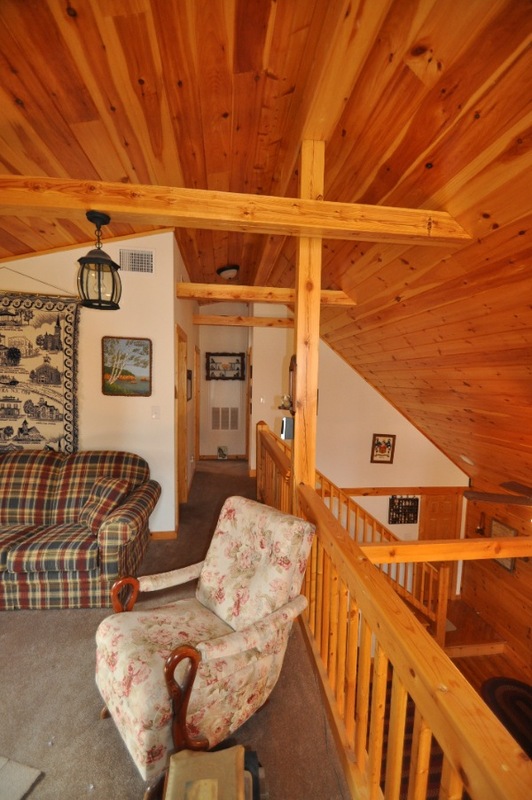 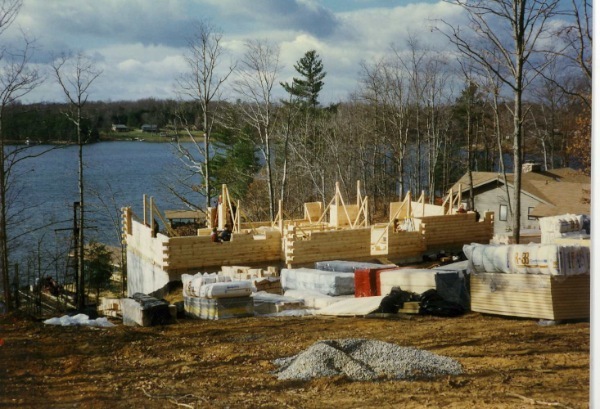 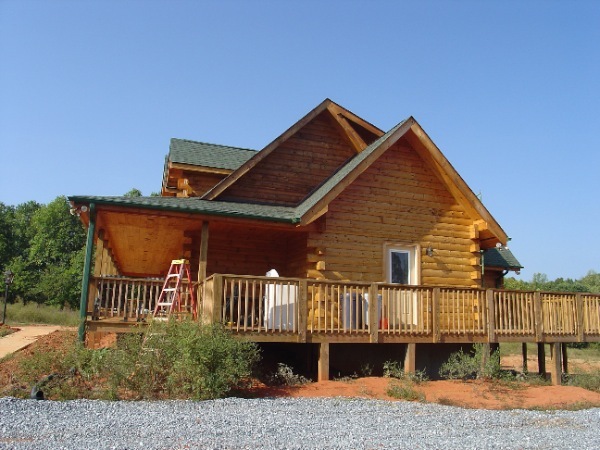 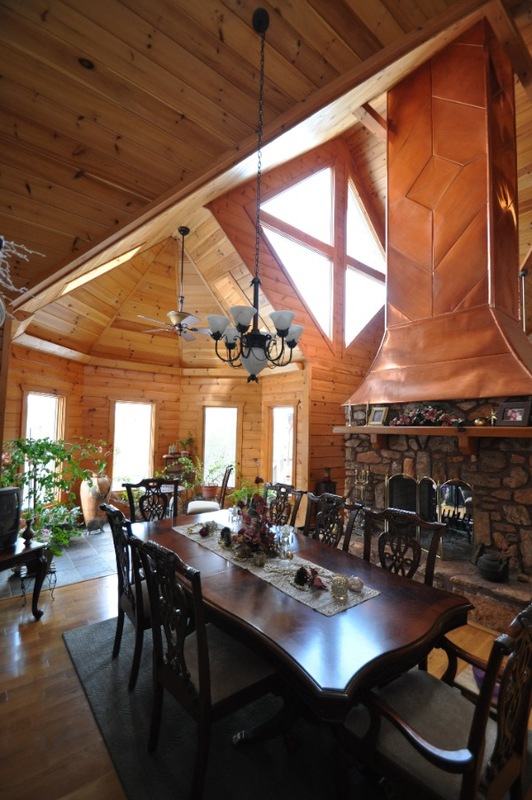 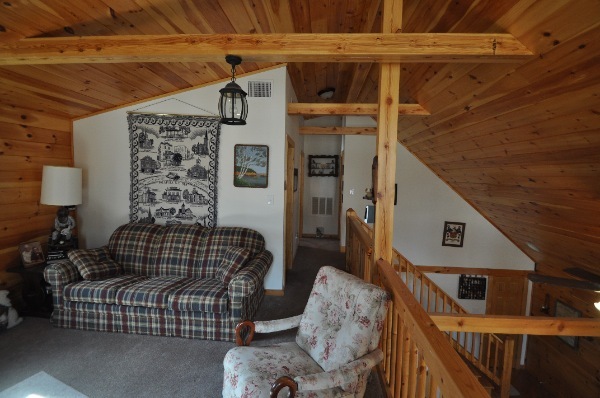 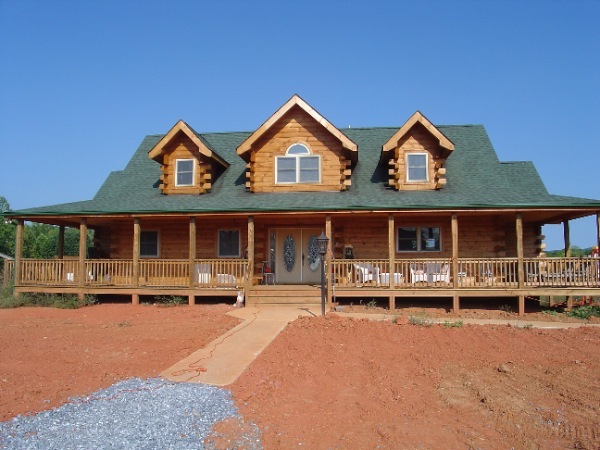 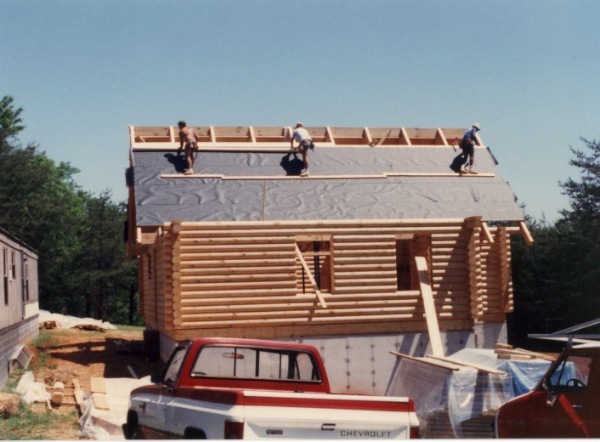 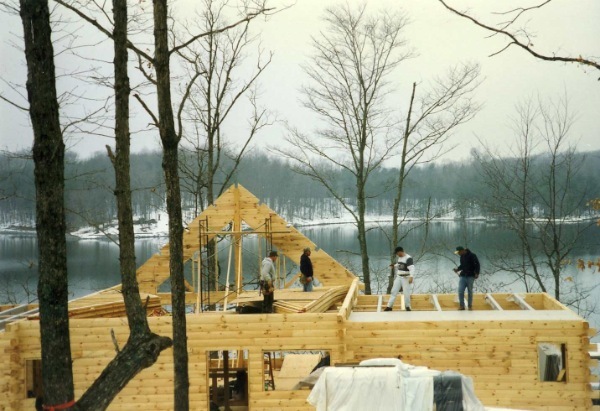 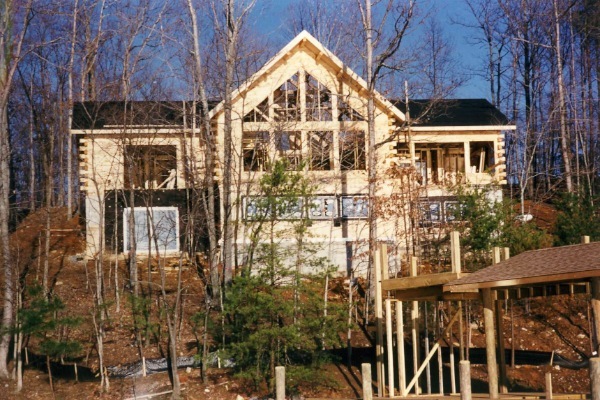 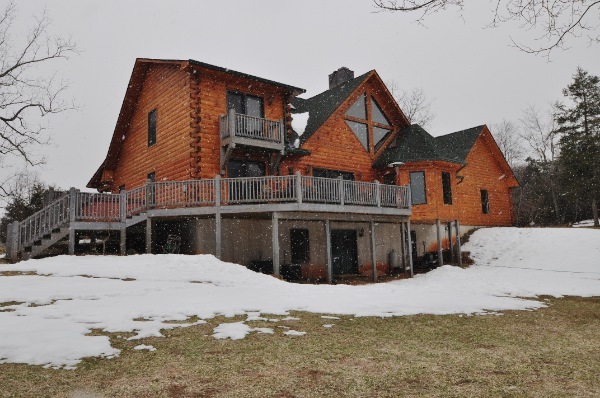 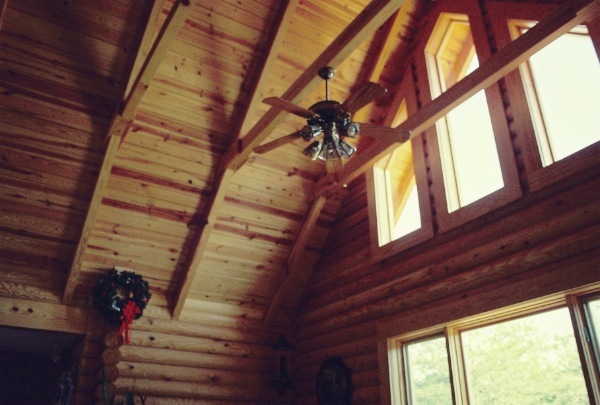 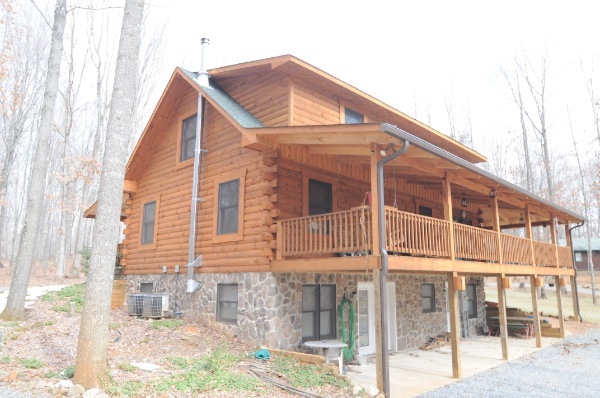 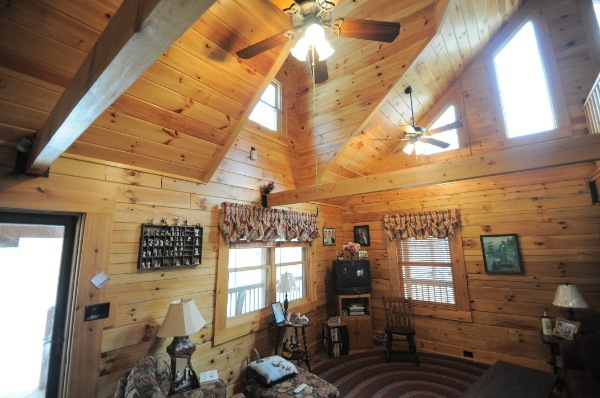 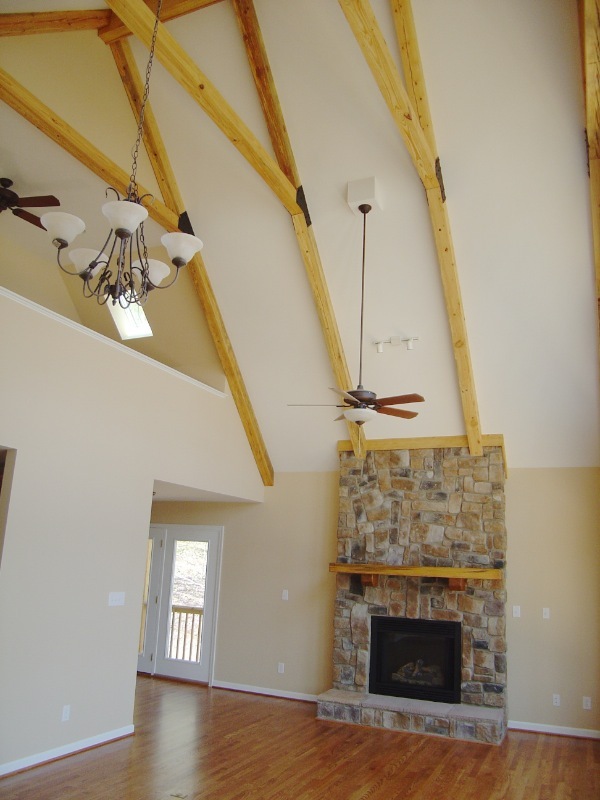 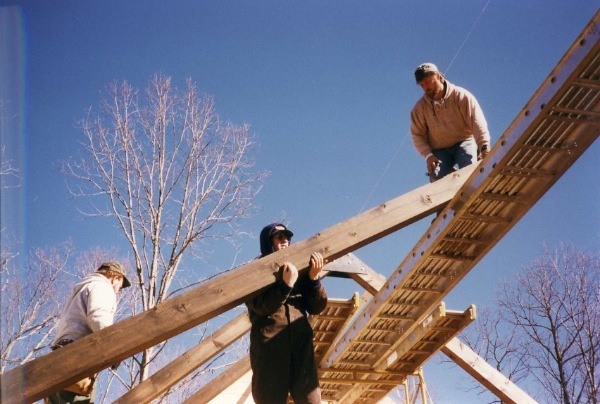 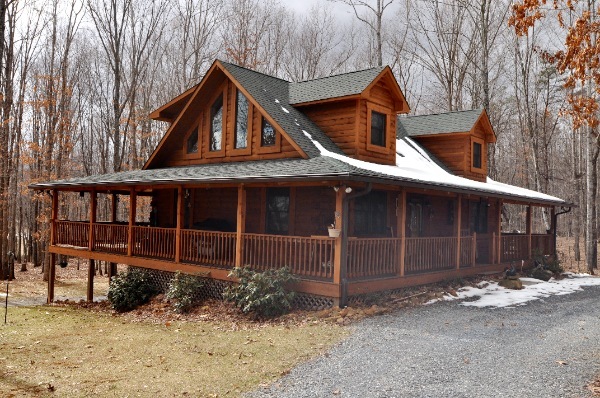 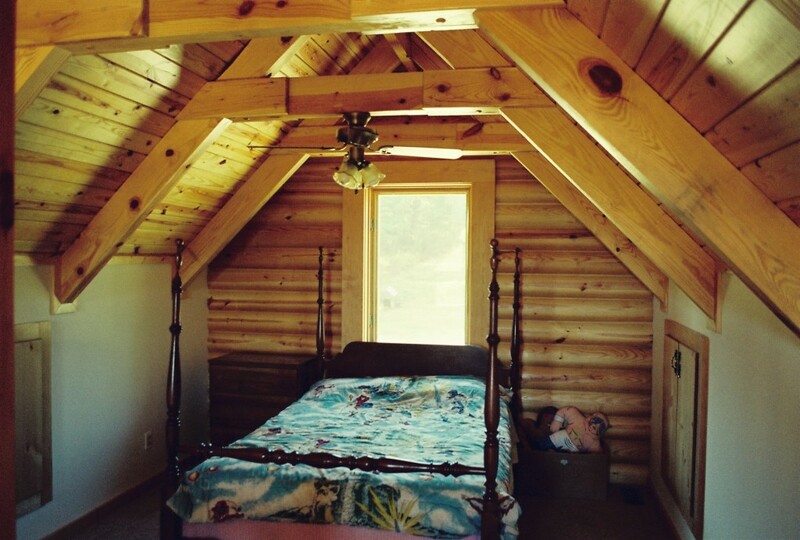 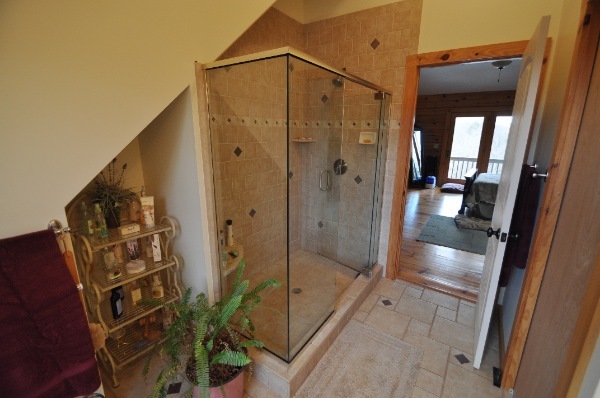 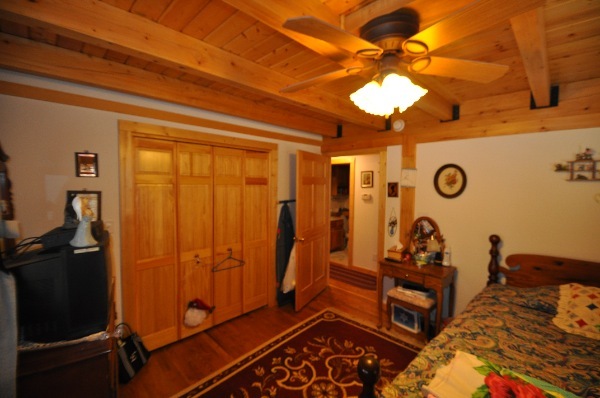 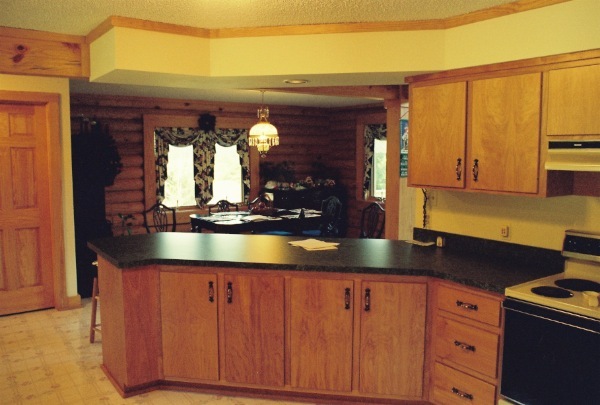 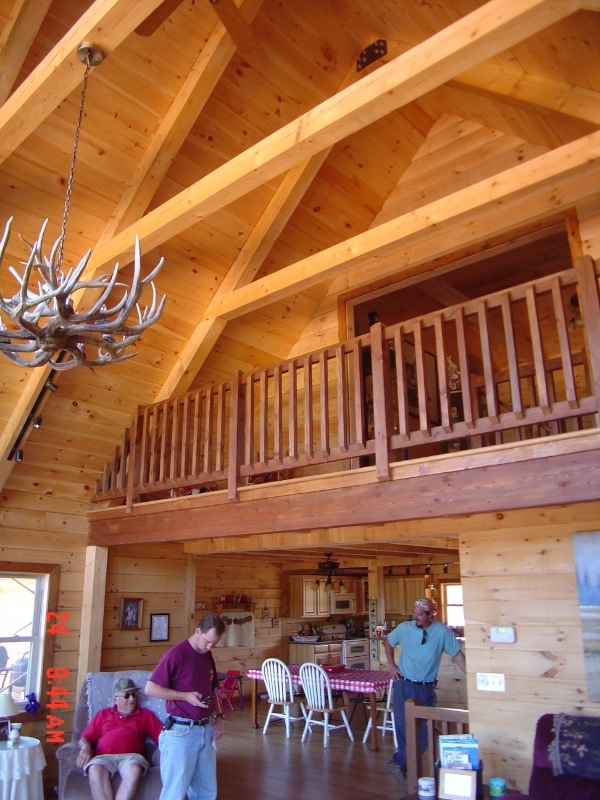 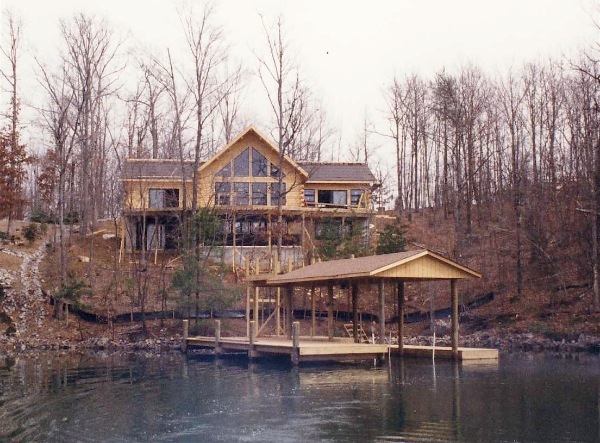 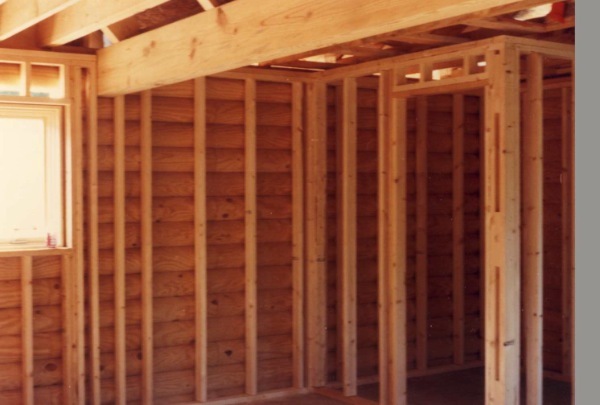 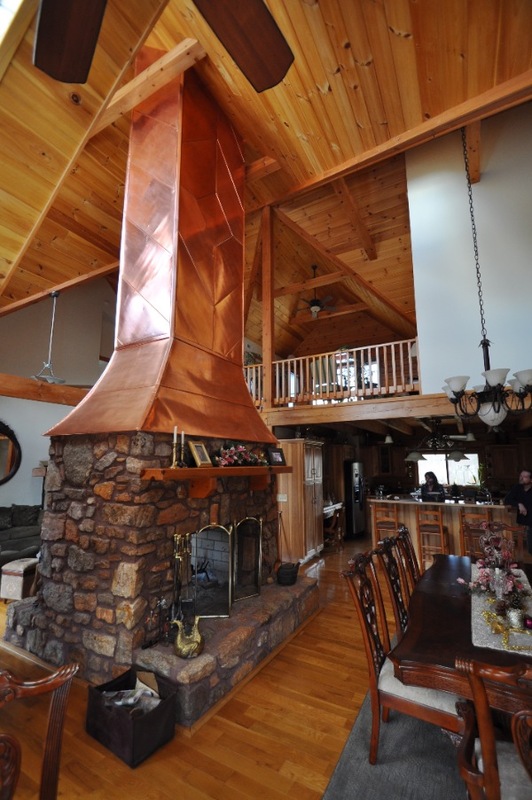 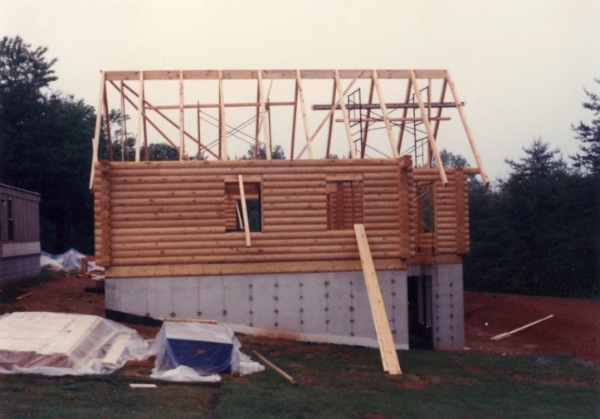 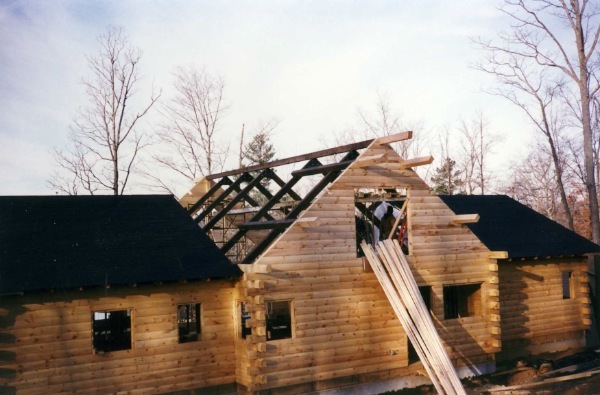 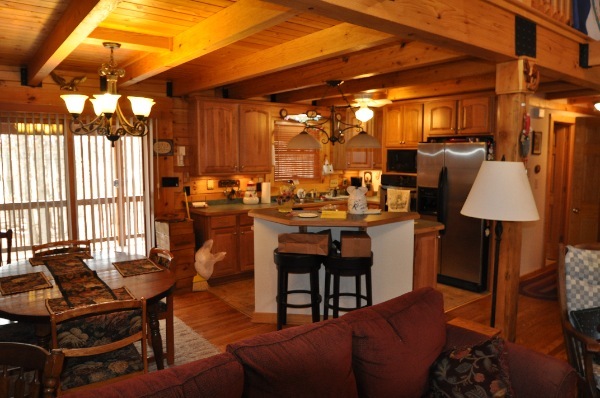 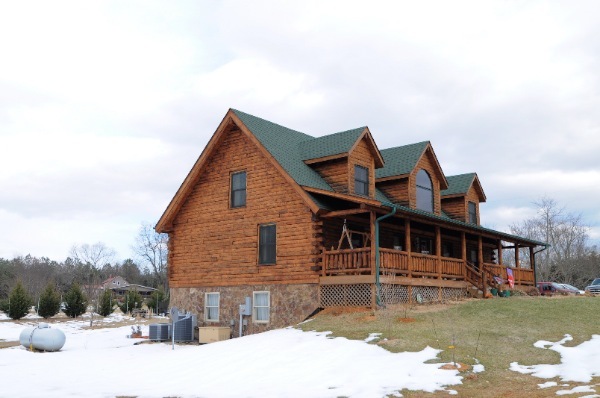 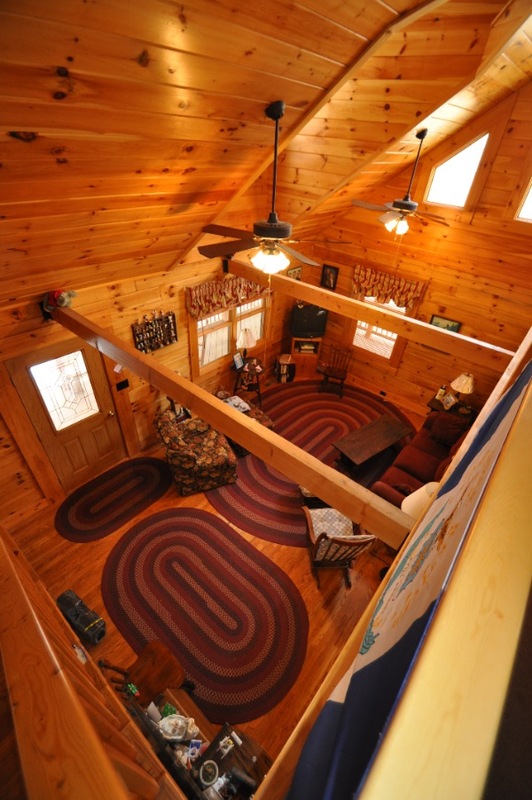 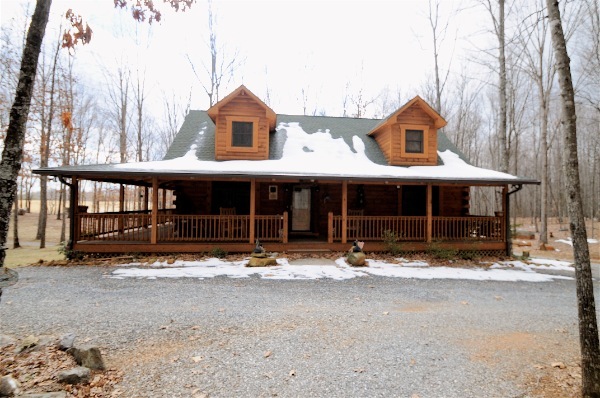 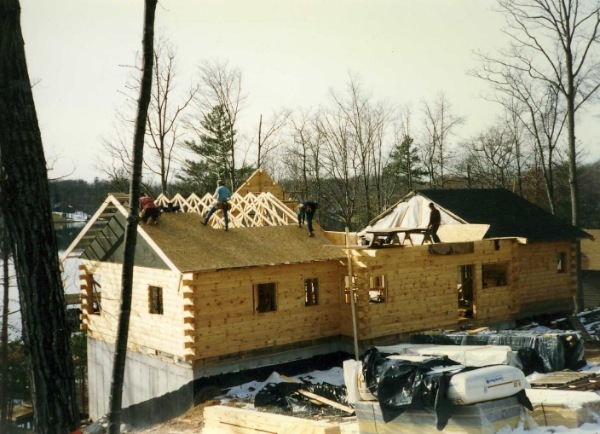 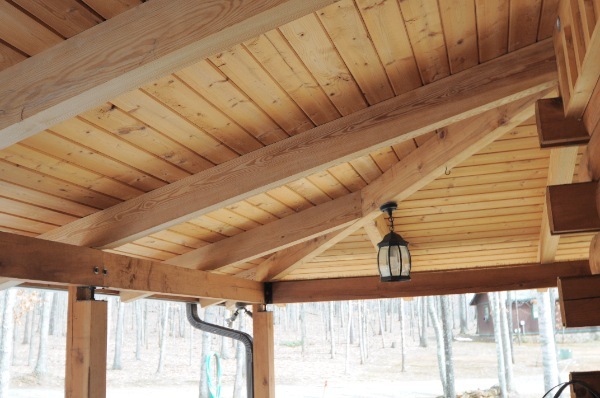 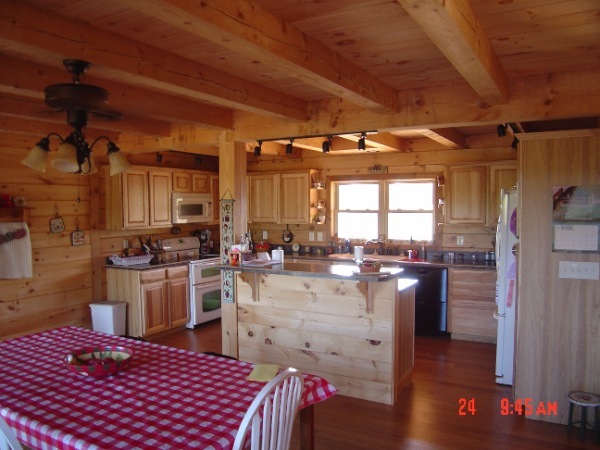 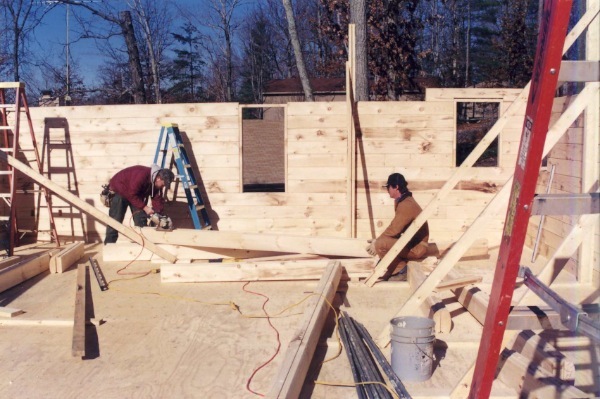 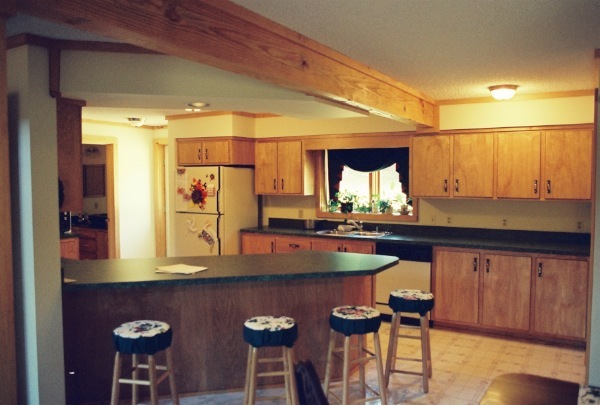 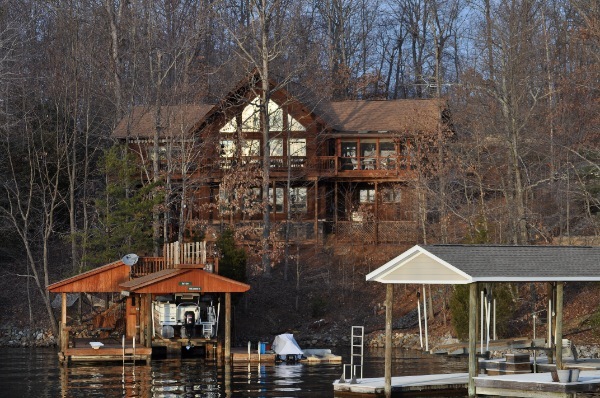 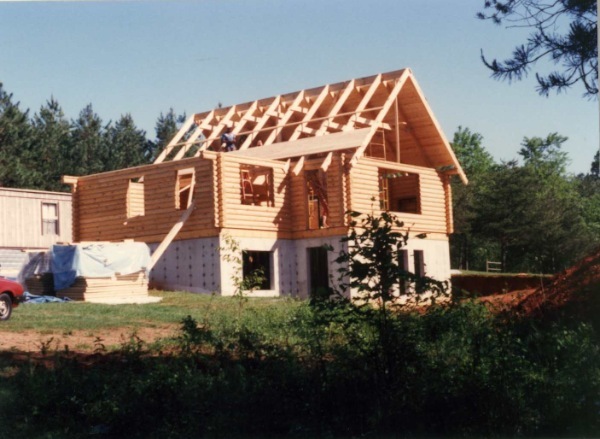 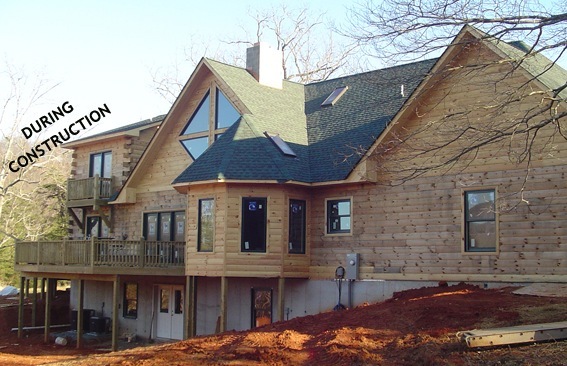 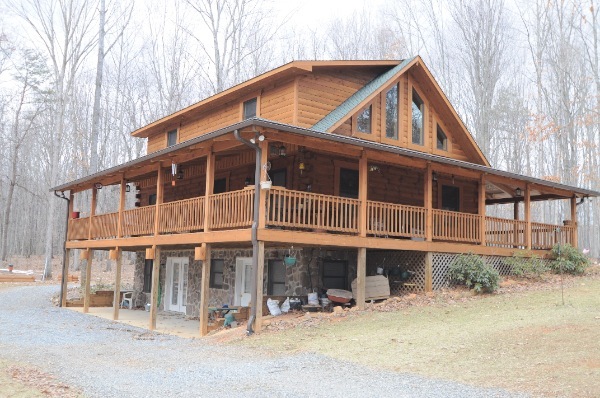 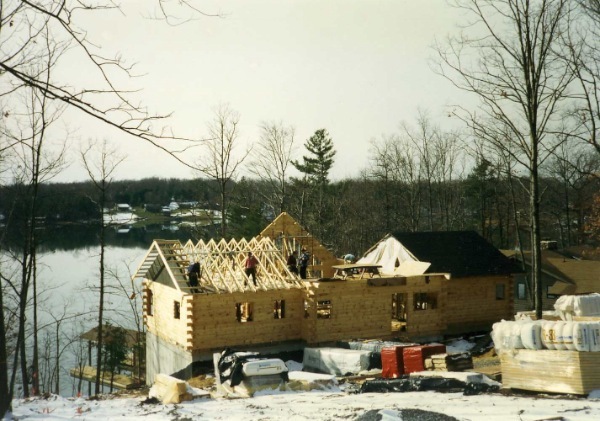 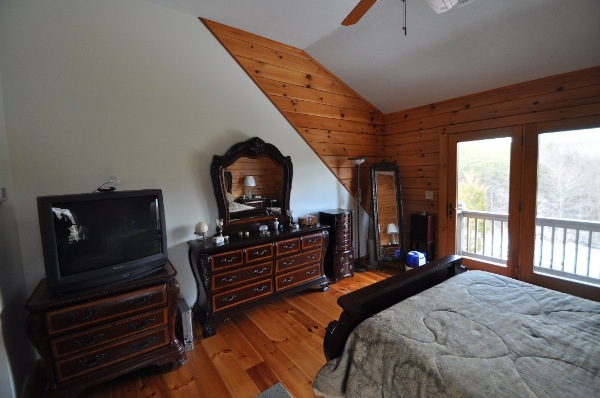 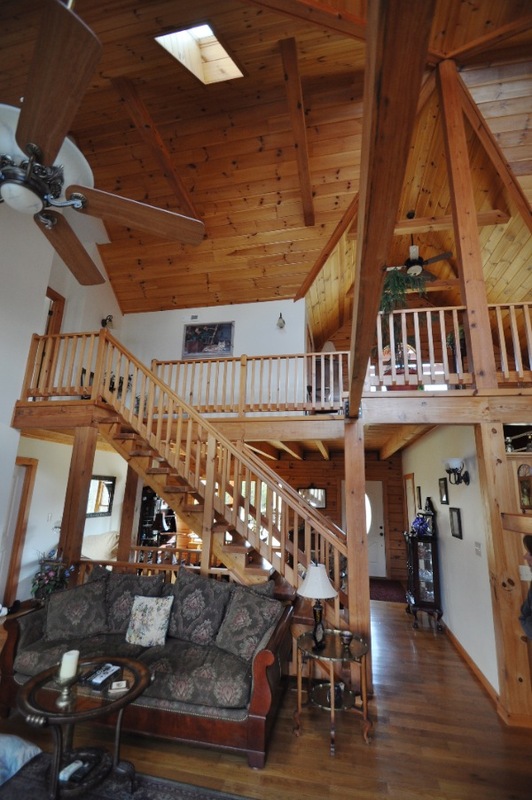 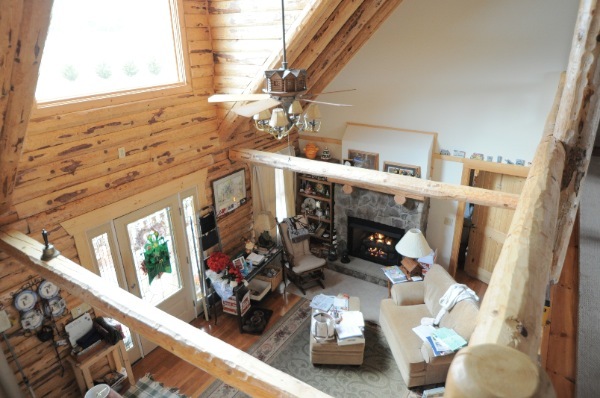 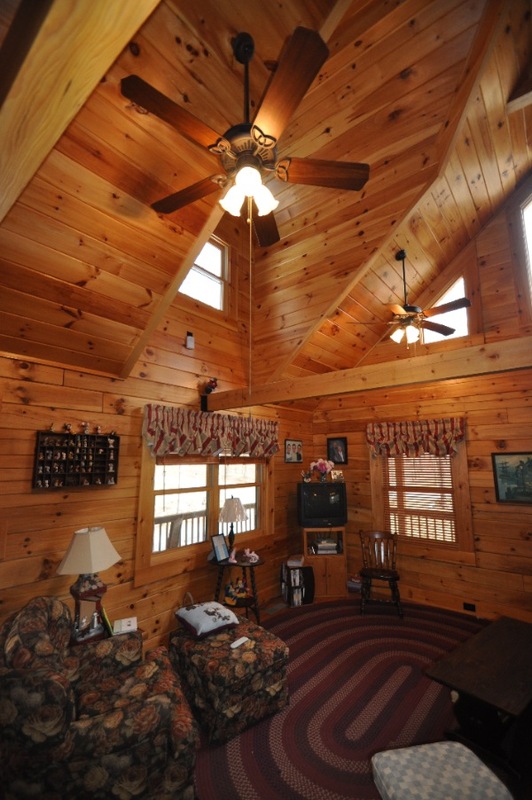 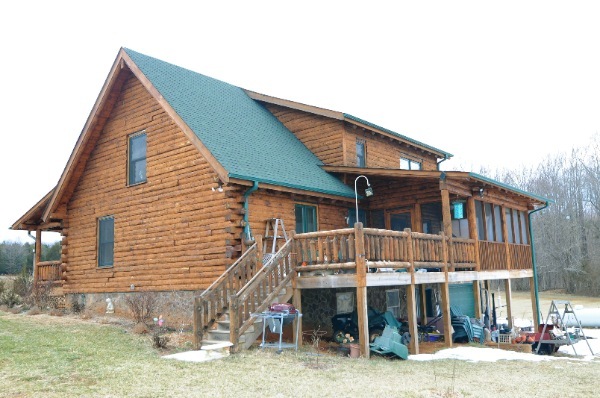 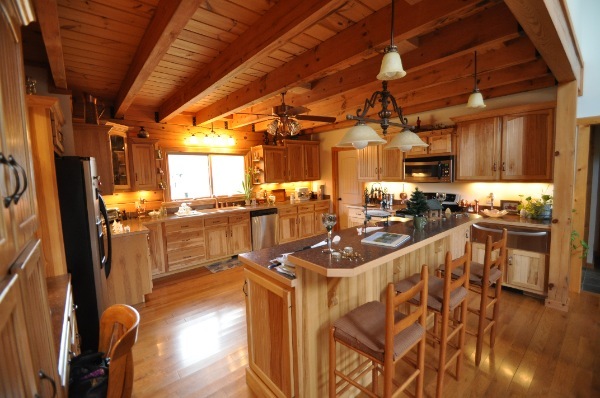 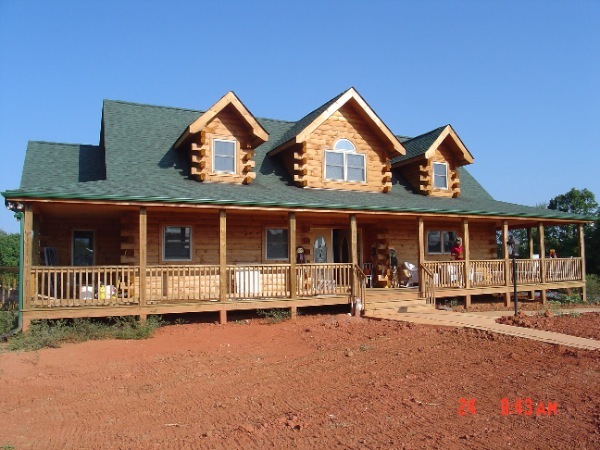 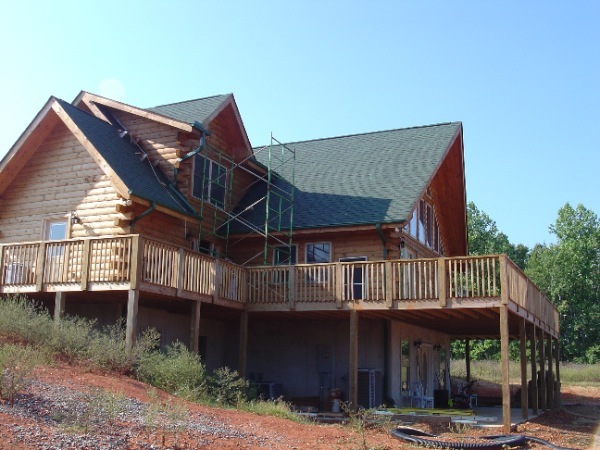 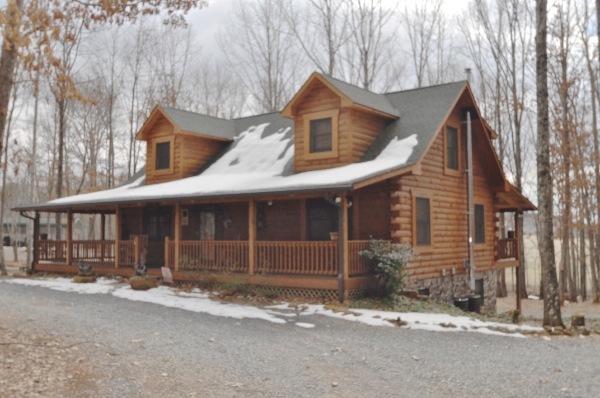 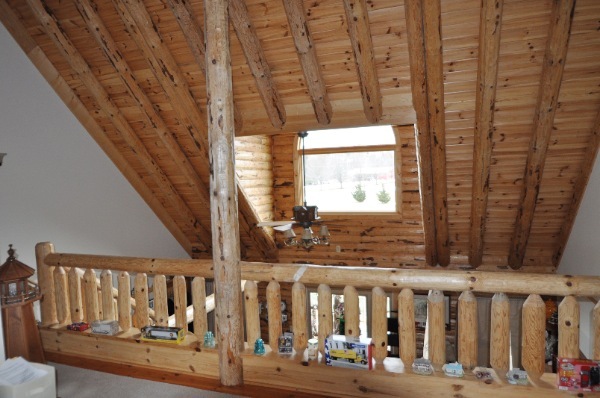 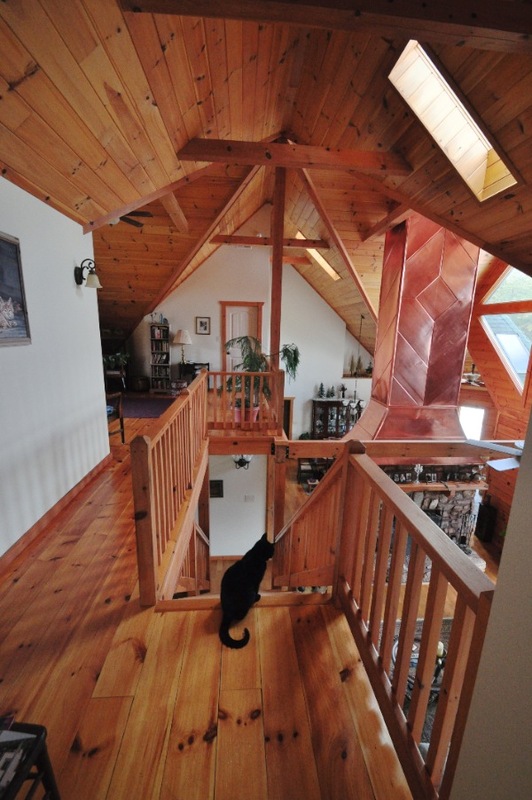 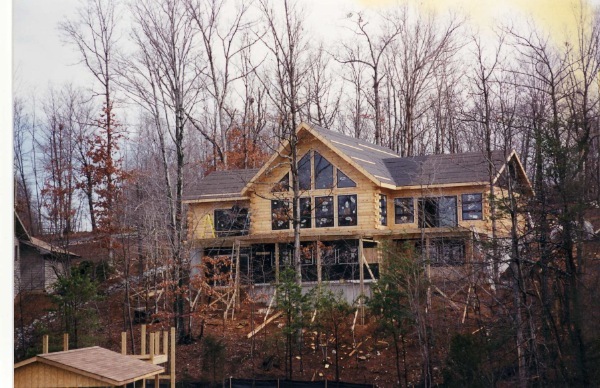 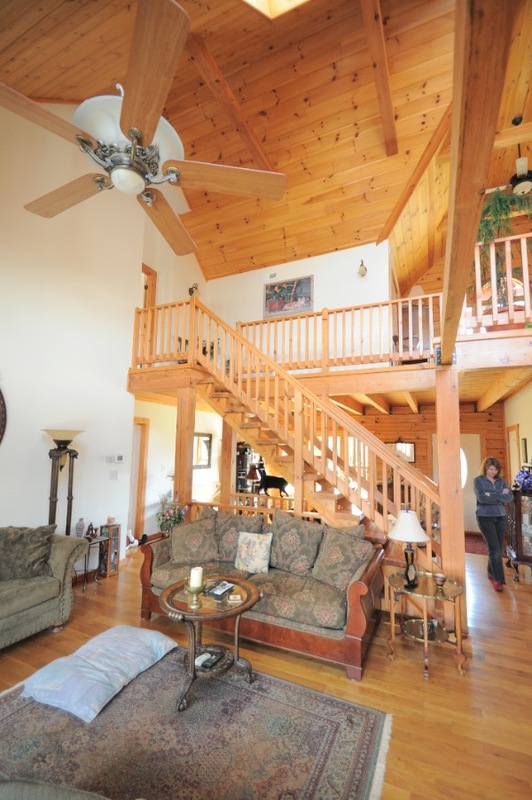 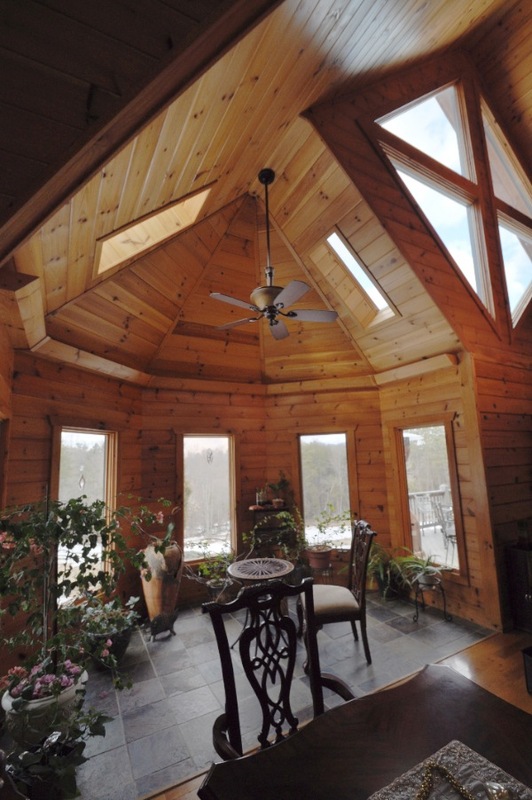 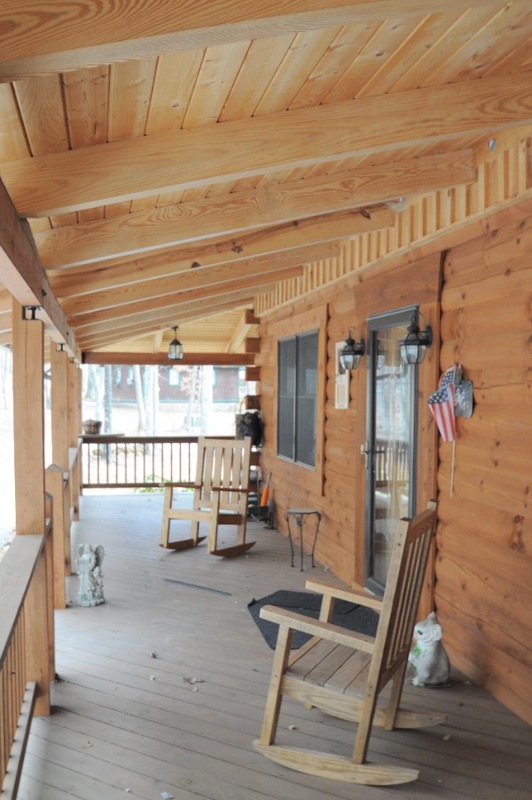 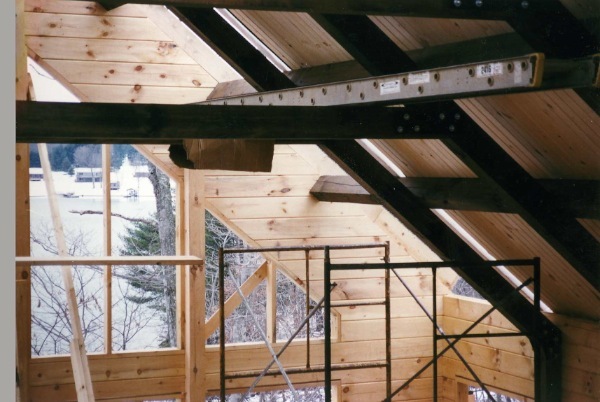 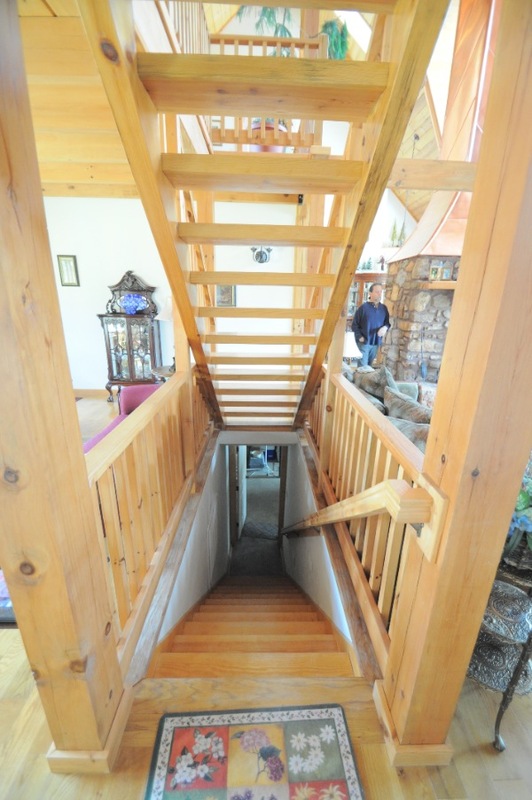 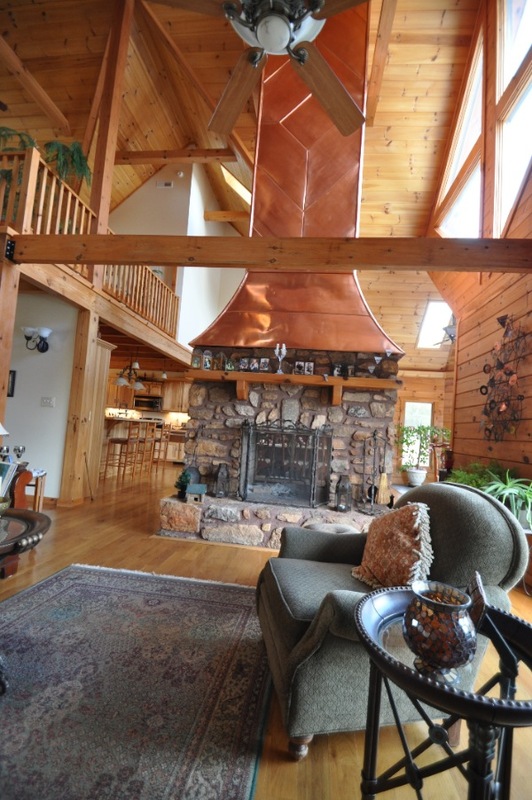 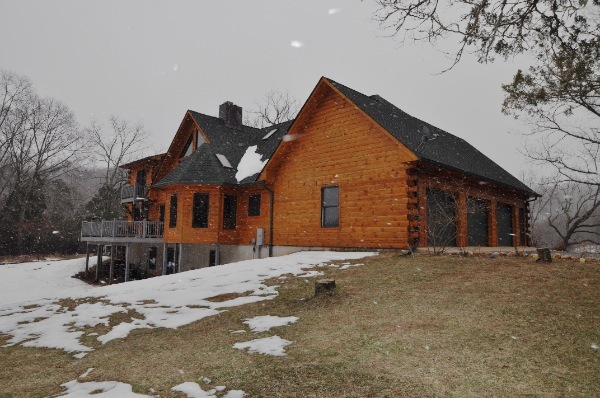 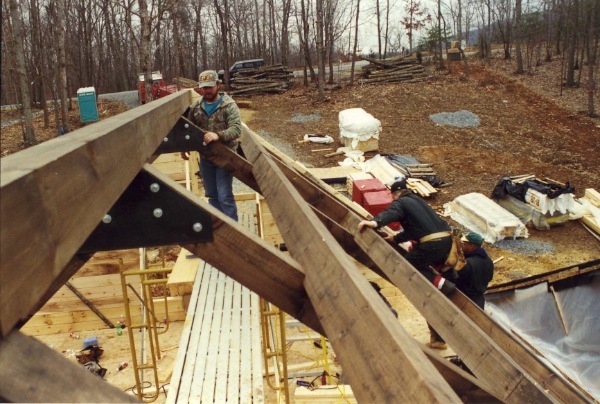 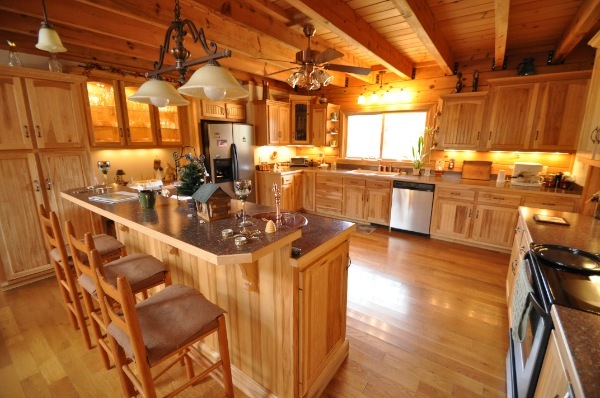 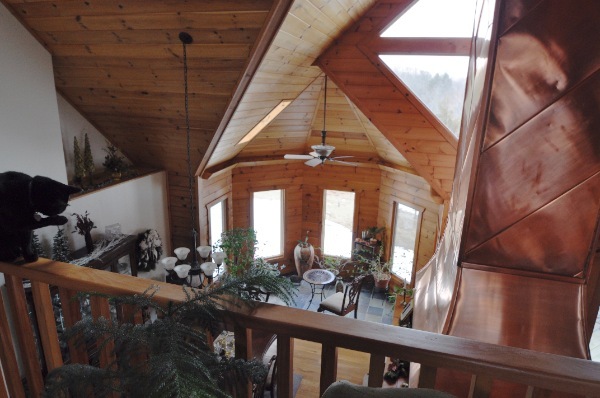 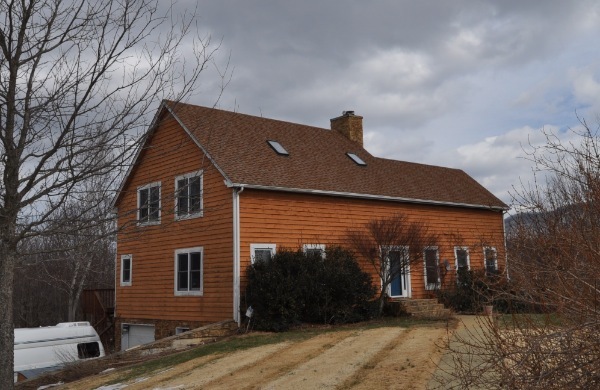 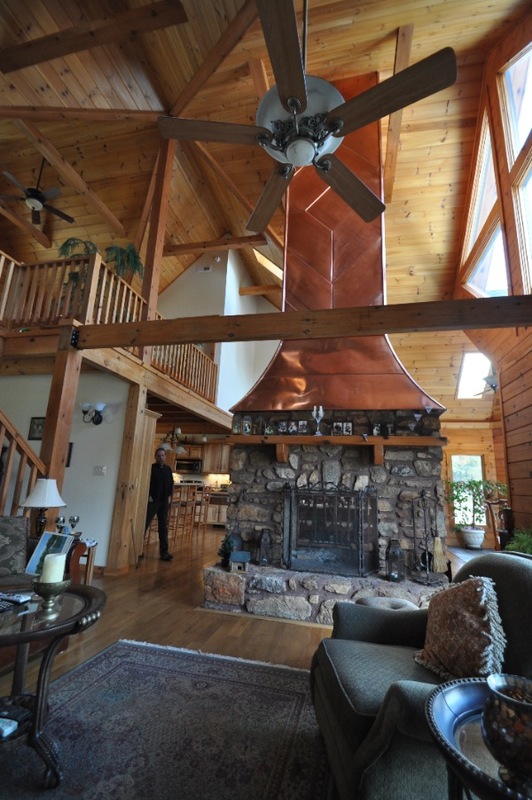 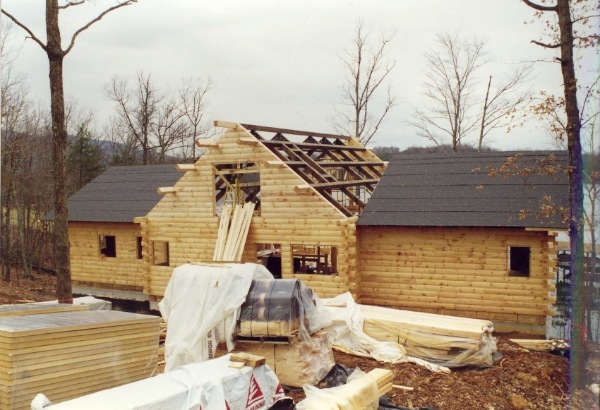 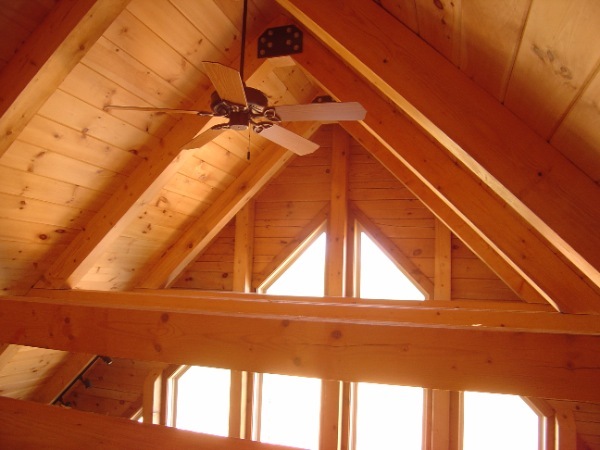 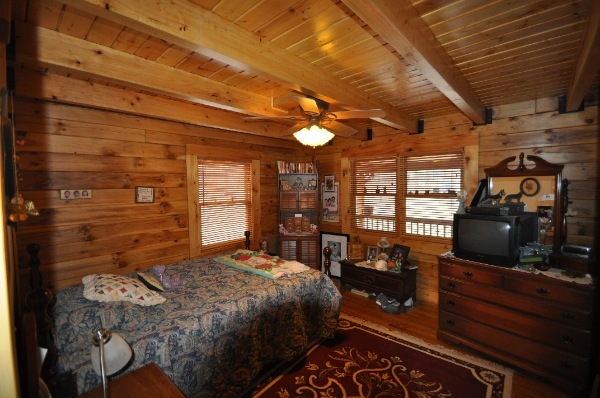 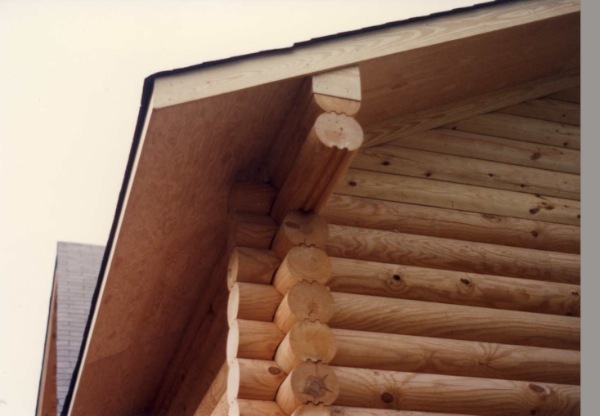 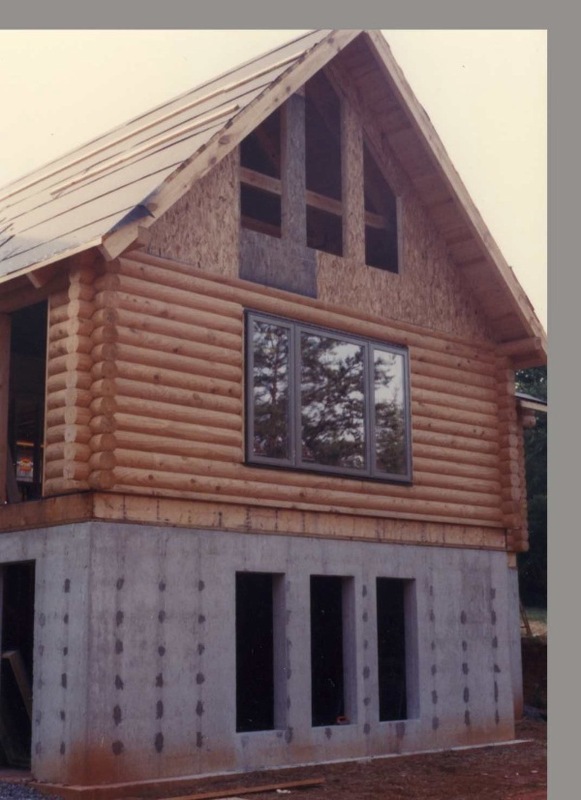 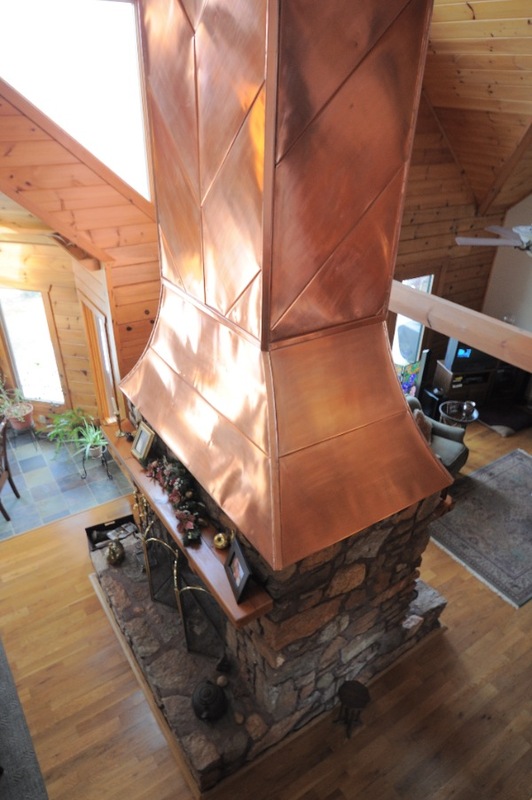 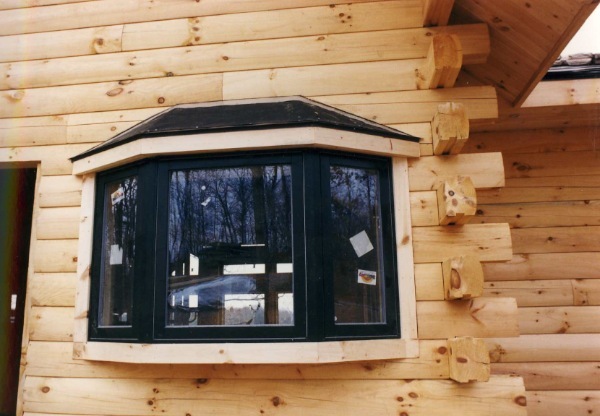 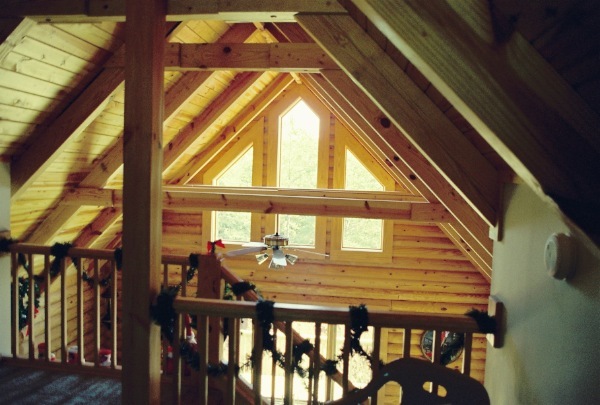 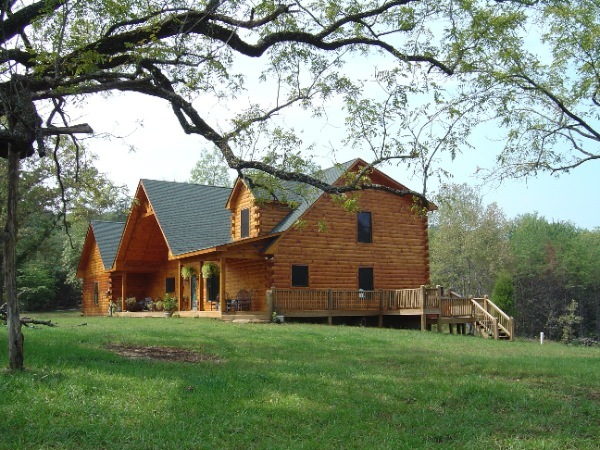 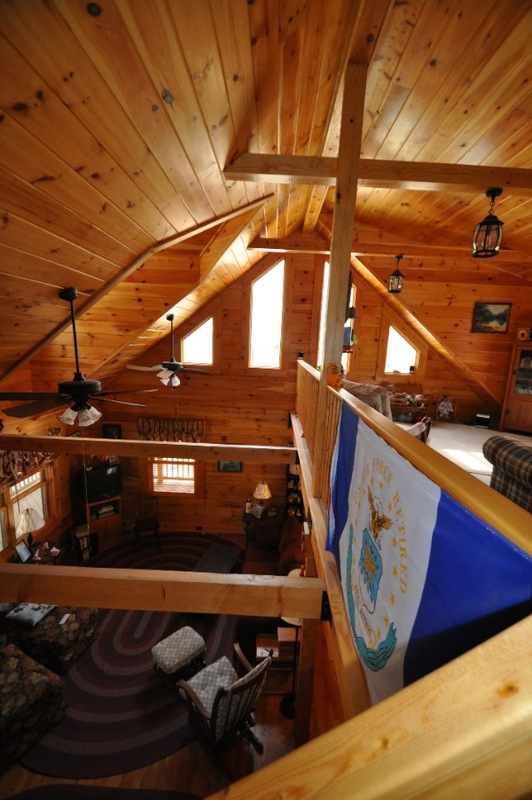 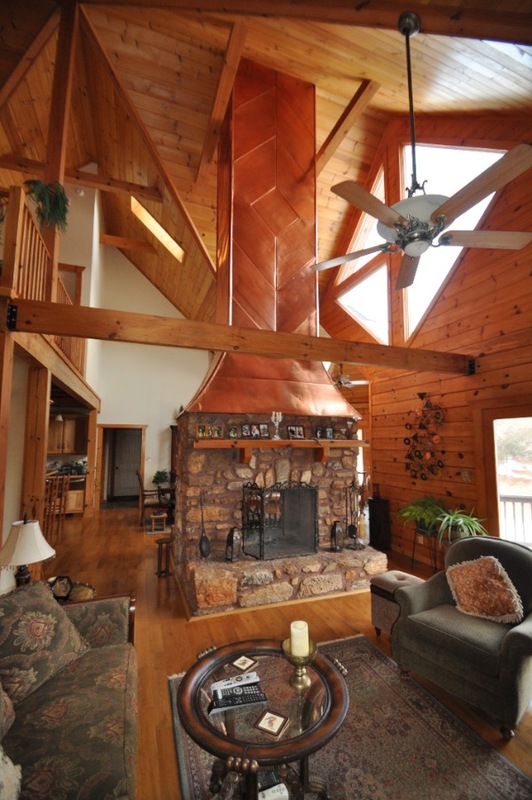 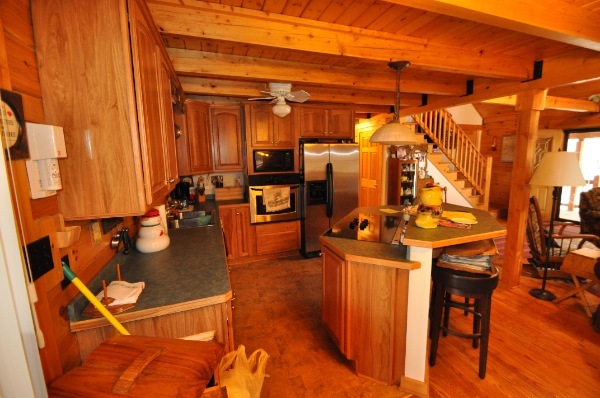 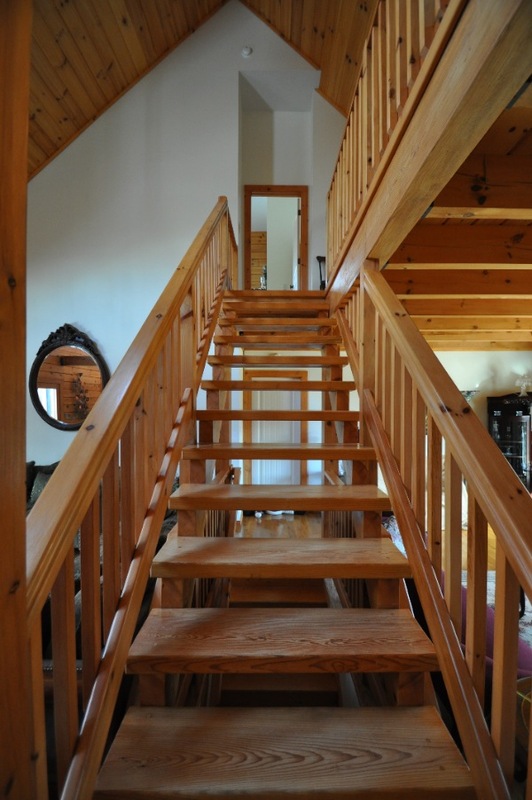 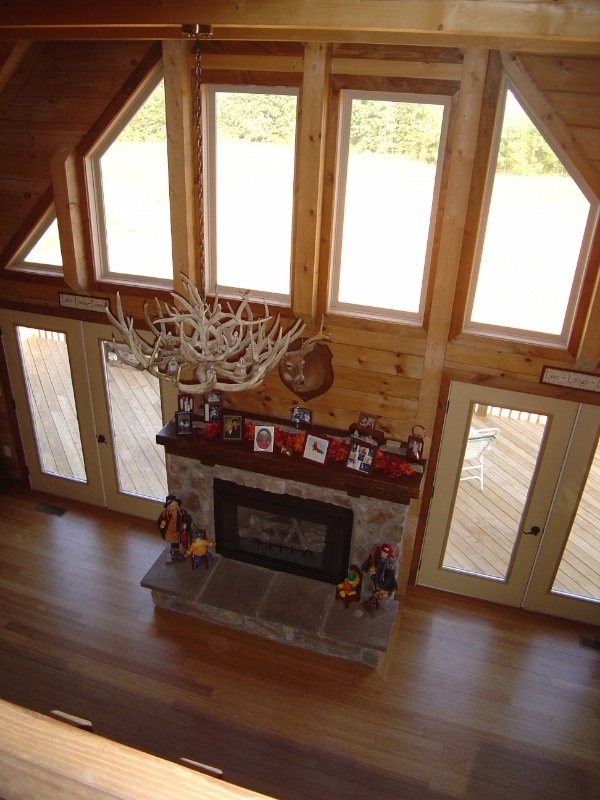 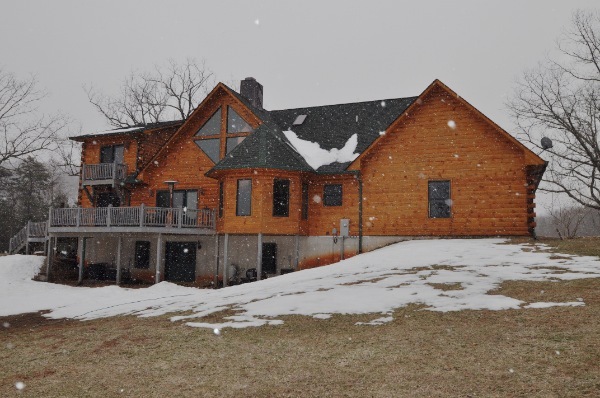 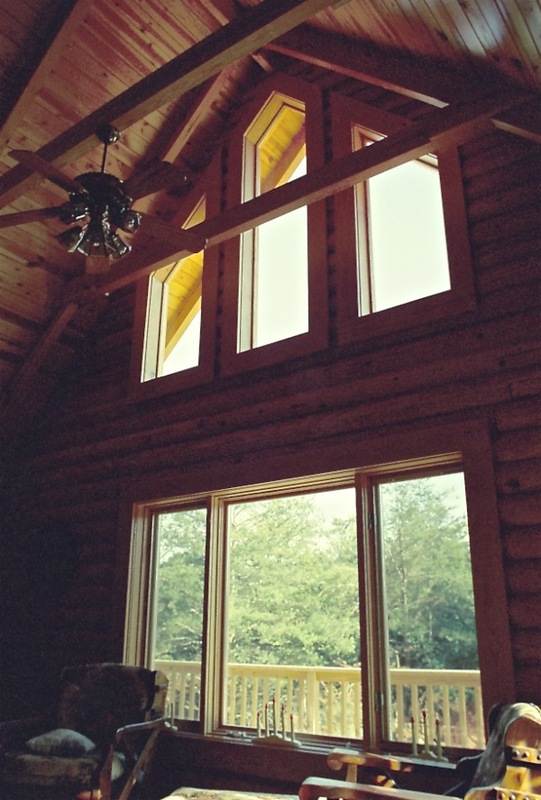 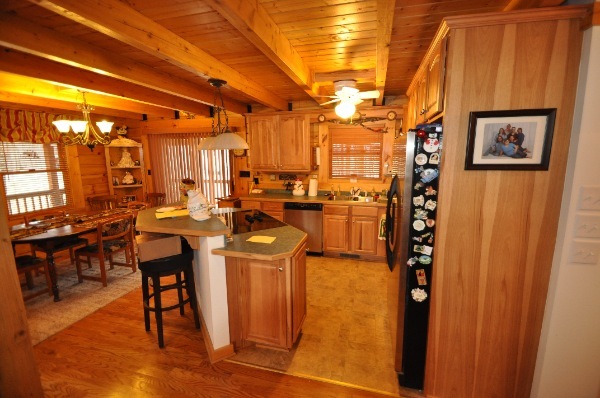 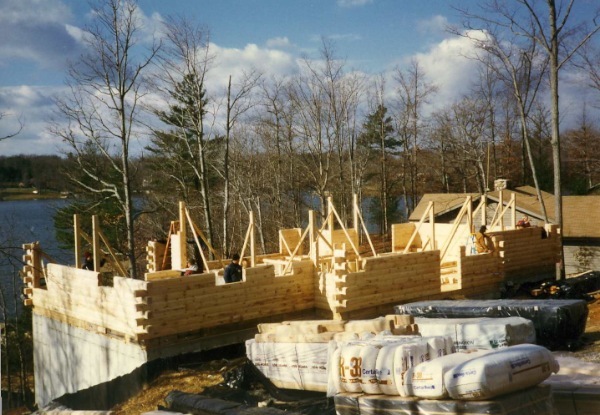 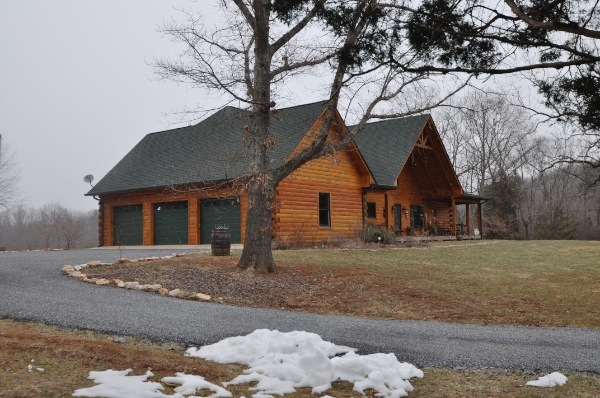 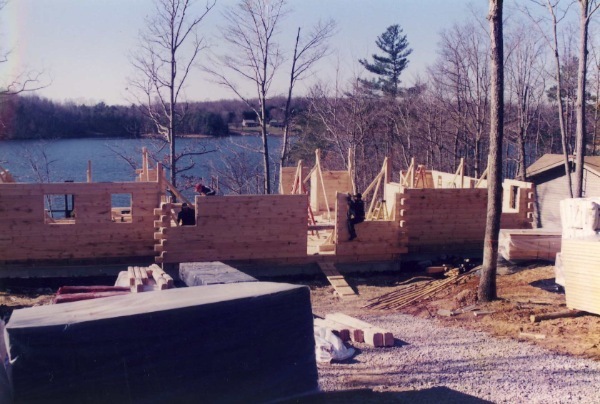 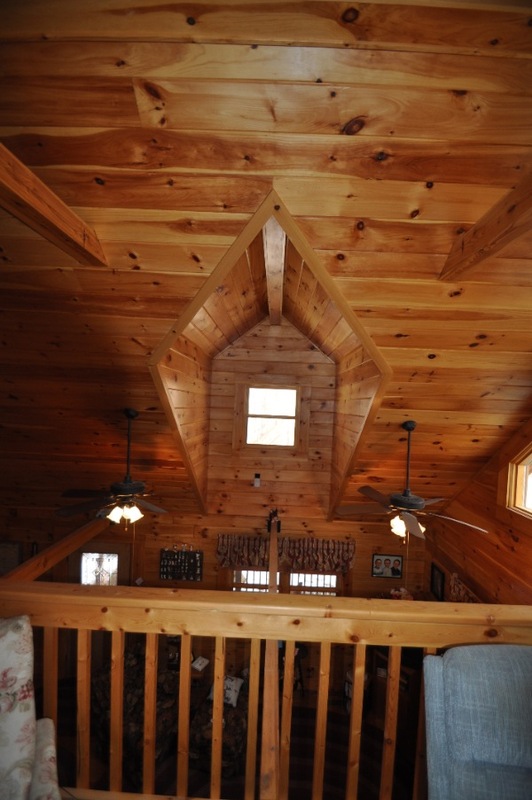 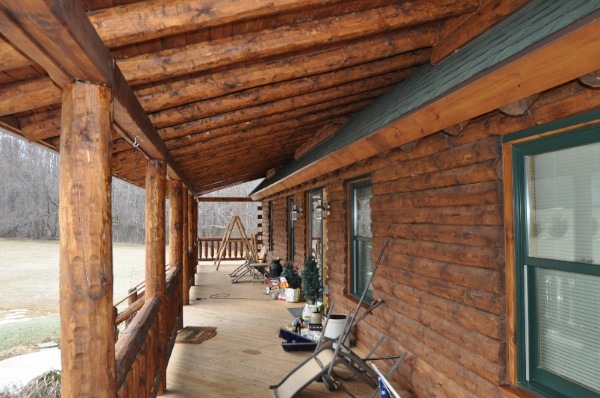 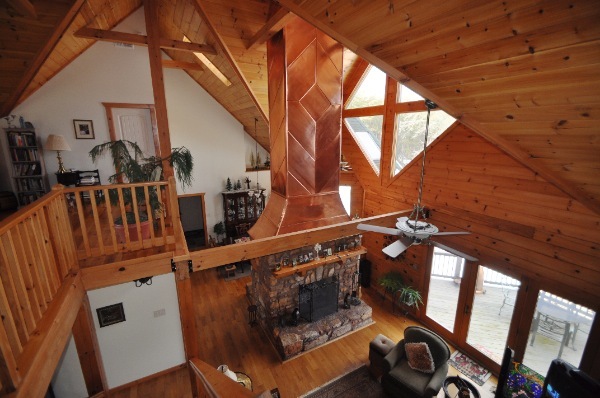 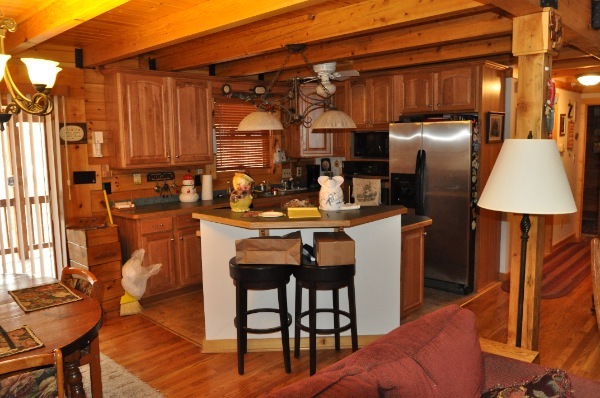 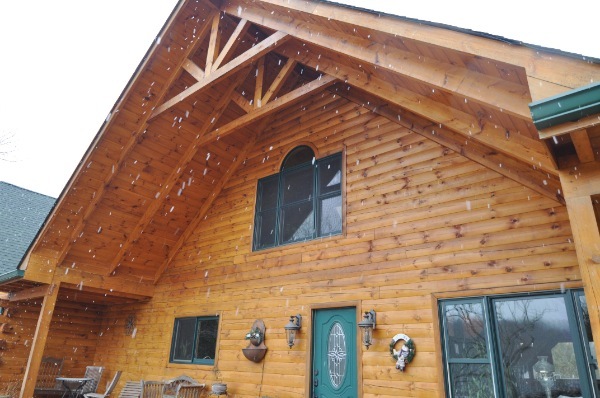 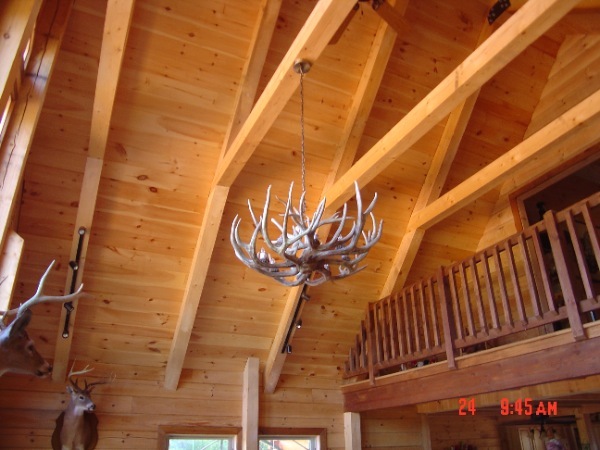 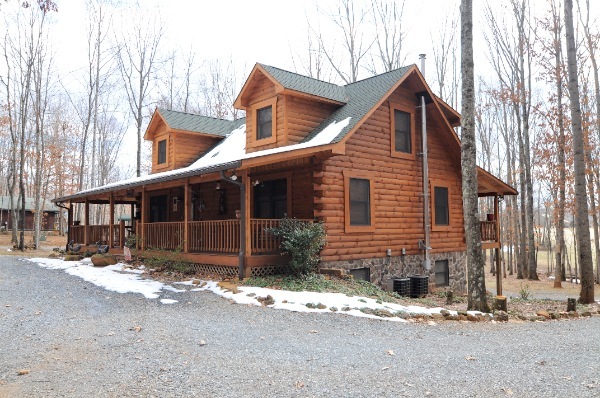 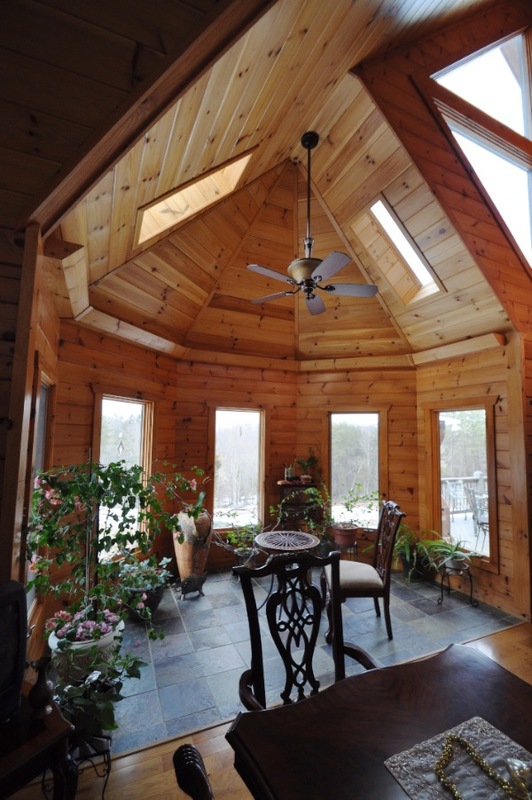 Log Homes possess a myriad of benefits versus homes constructed with typical materials. 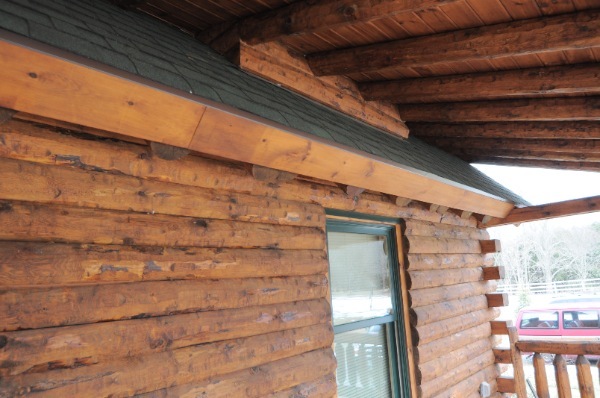 The life span of a log home is a very very long time if you keep a good roof on the house and practice reasonable maintenance. 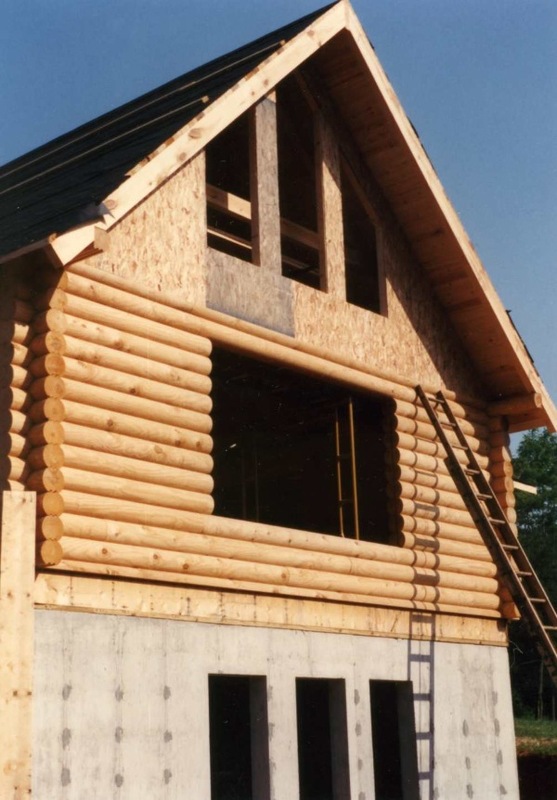 Logs are more energy efficient than bricks, cement, or siding. 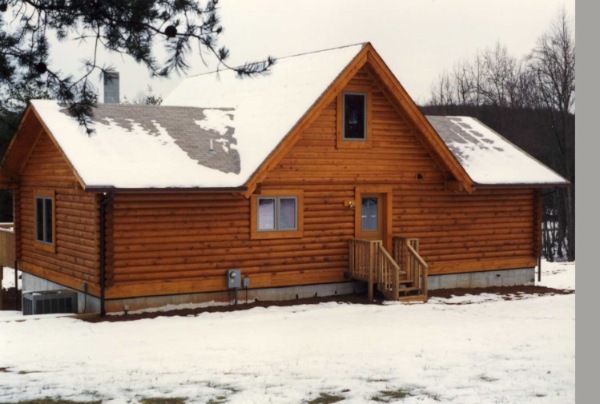 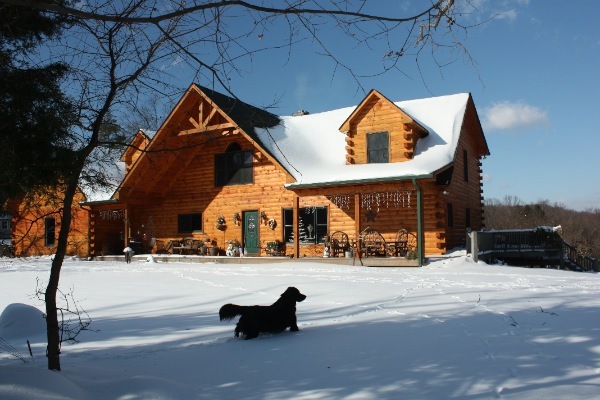 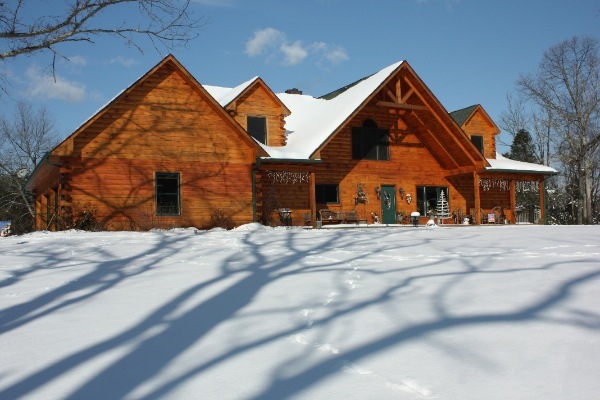 In practical terms, log homes may be expected to perform from 2.5% to over 15% more energy efficient compared to an identical wood-frame home, considering annual purchased heating and cooling energy needs. 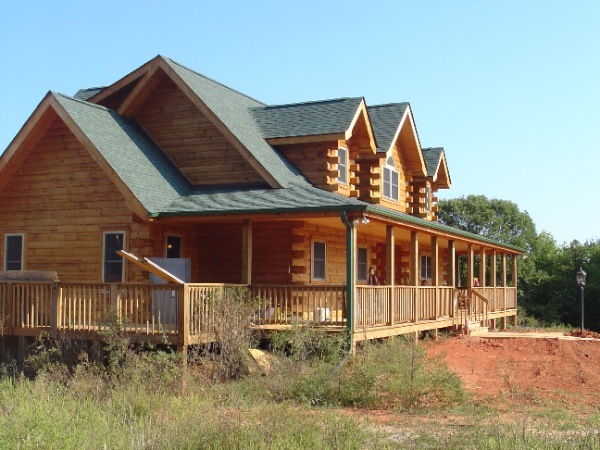 Anyone can build a home, but it takes a special property and a special homeowner to build a log home. 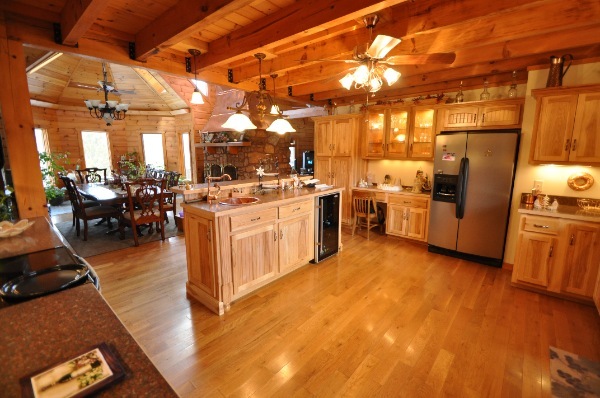 They are the quintessential dream home. 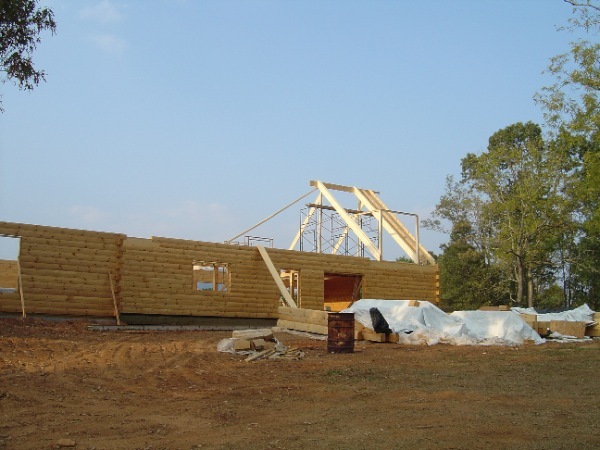 Timber Frames are not log homes. 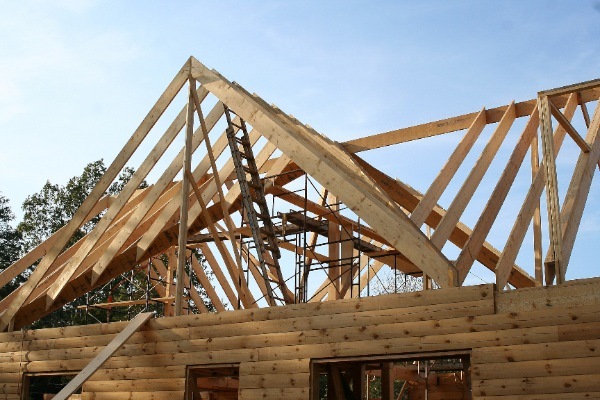 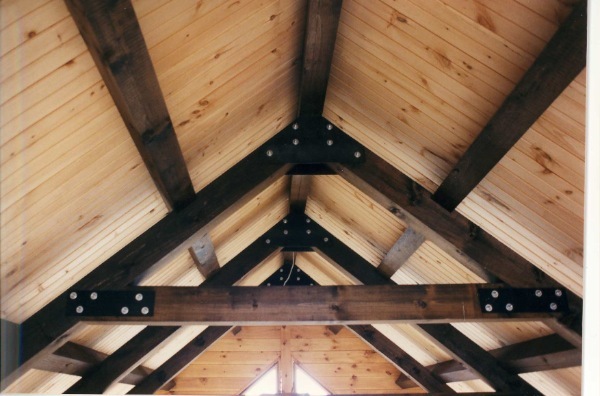 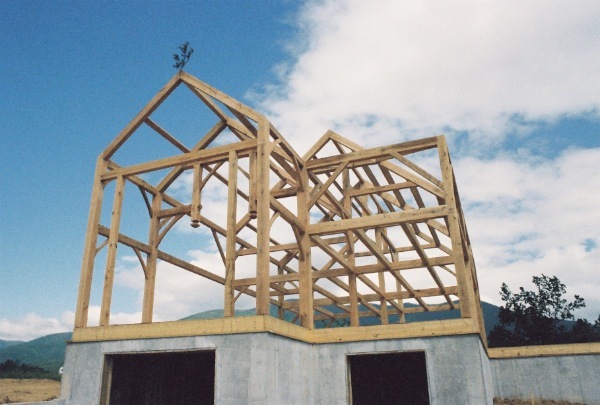 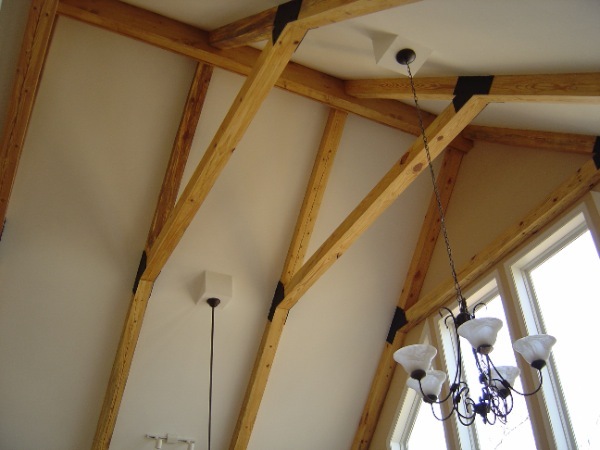 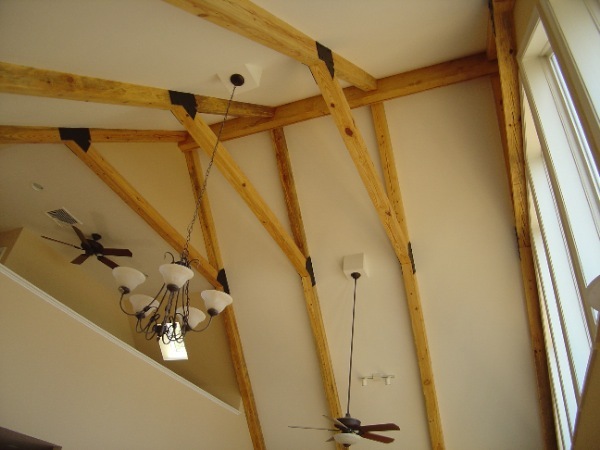 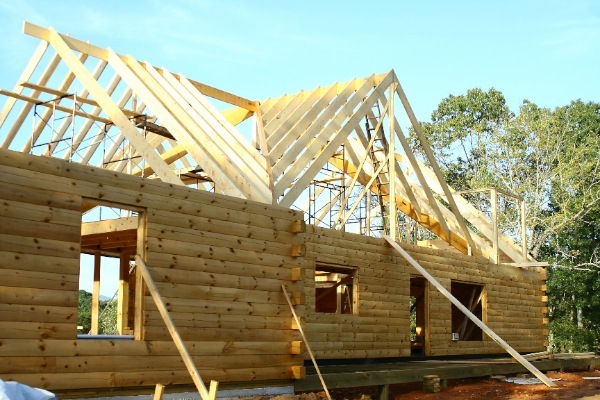 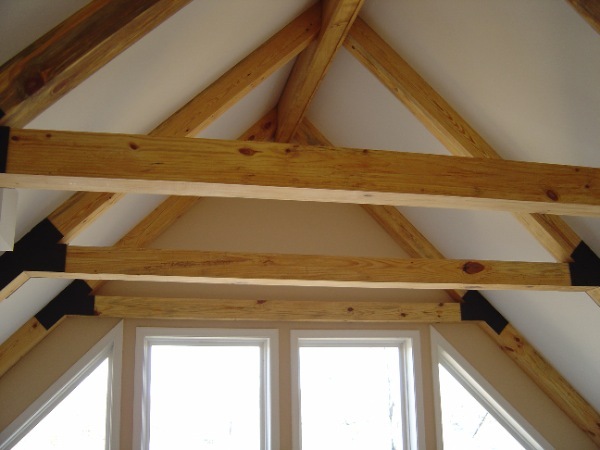 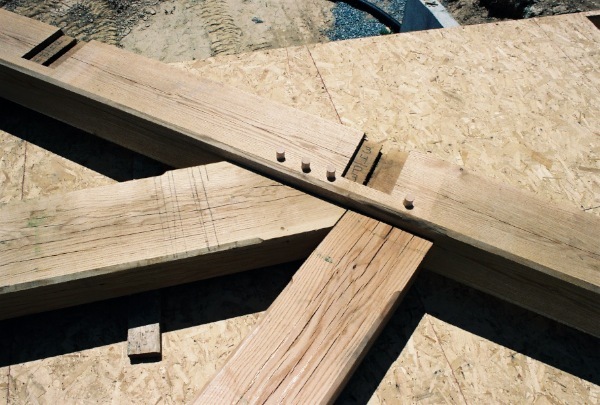 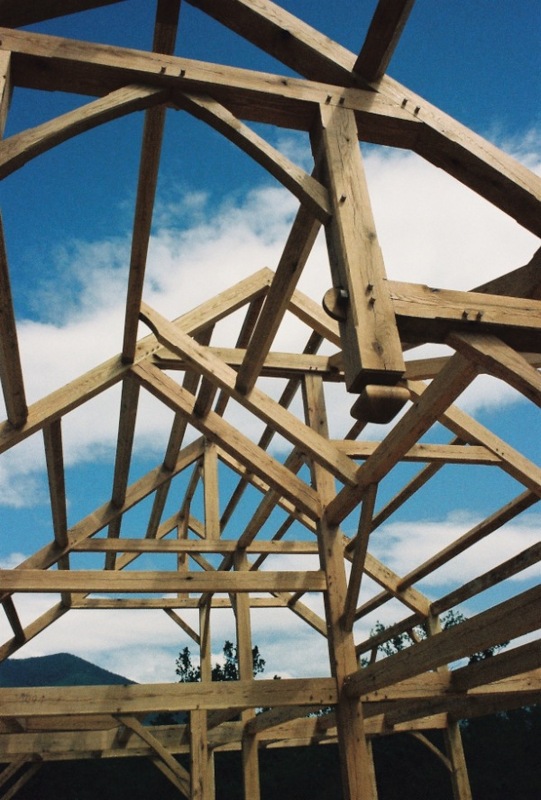 Timber framing is a simple but elegant building system consisting of large wood posts and beams fit together with interlocking joinery and secured with wooden pegs. 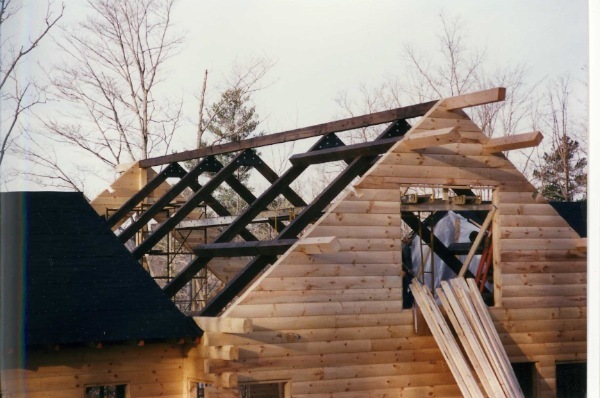 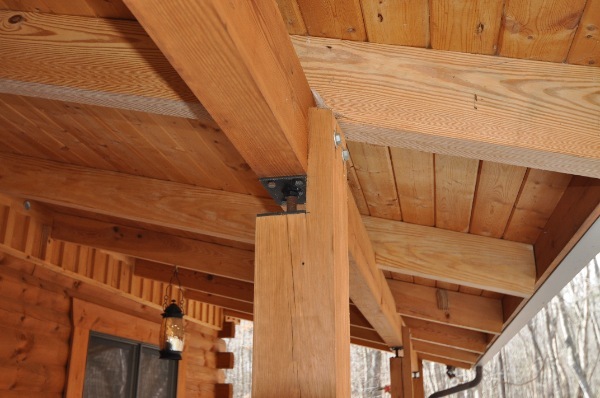 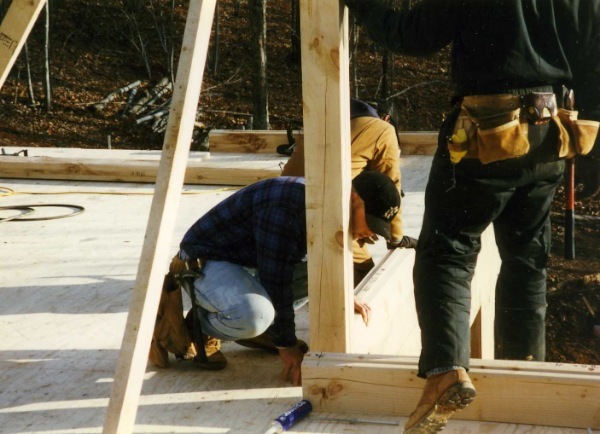 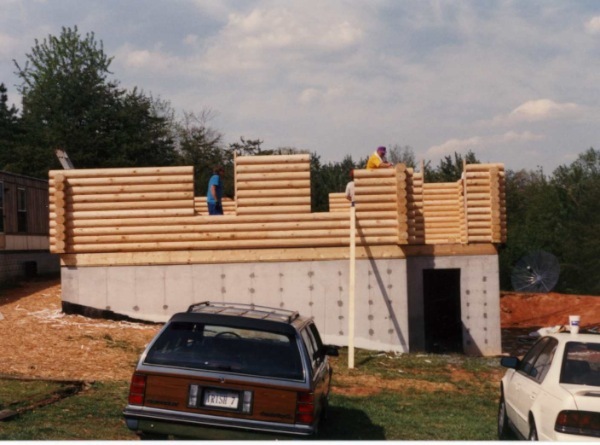 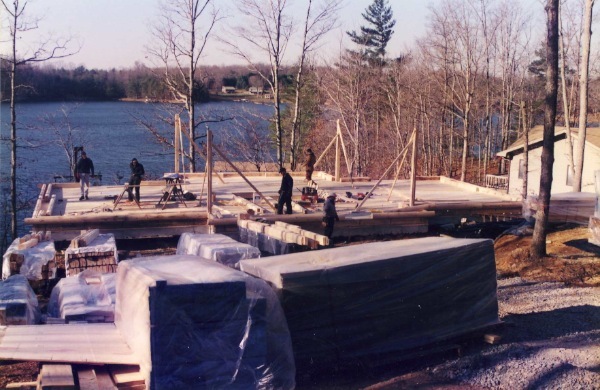 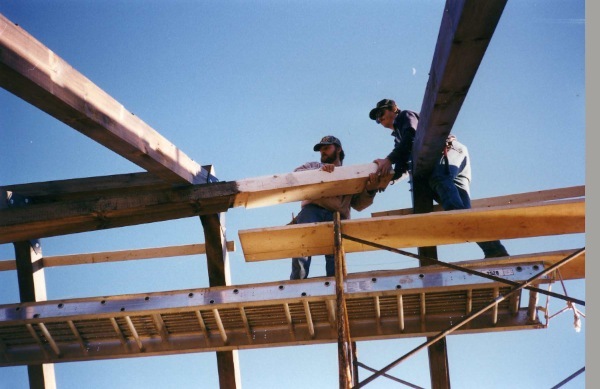 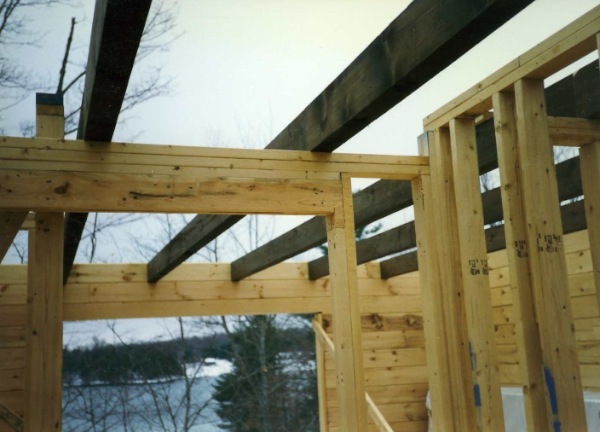 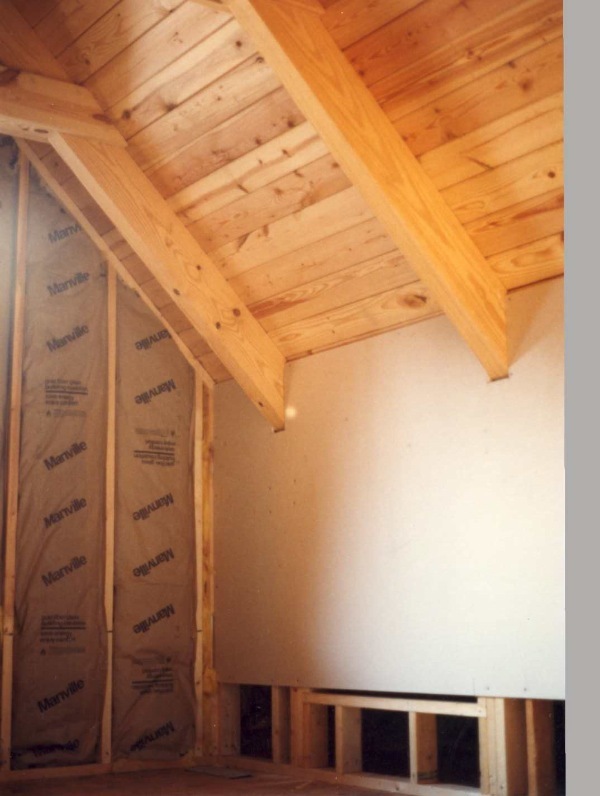 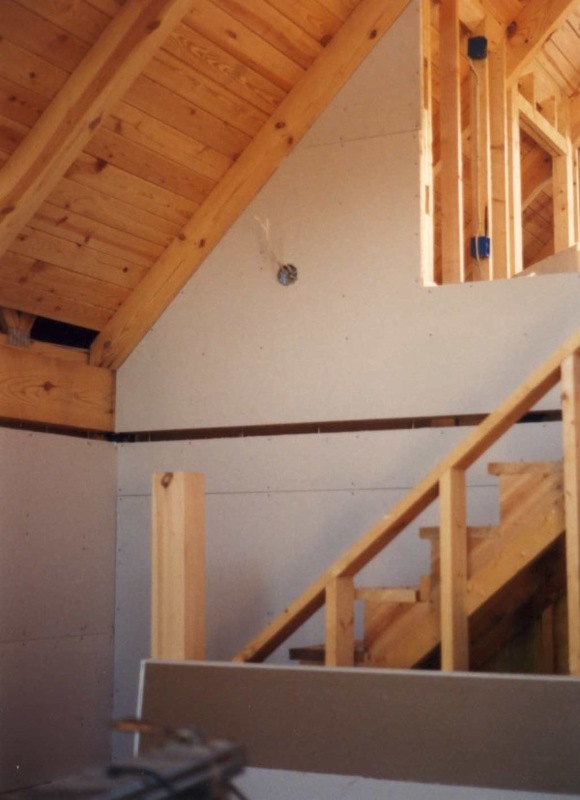 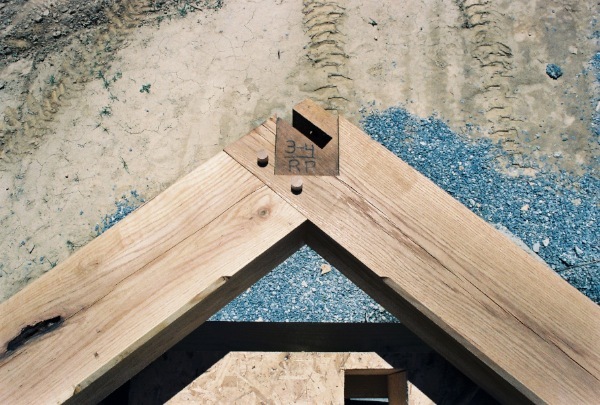 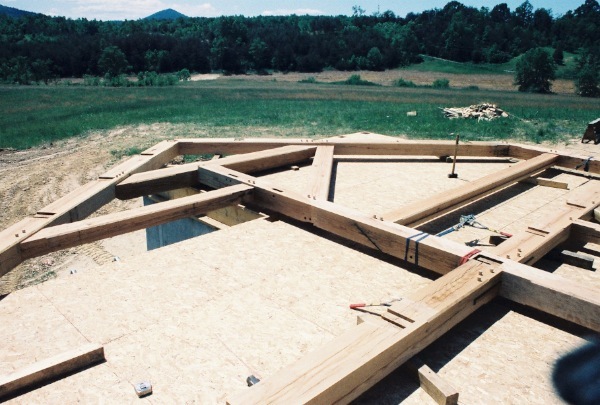 A post and beam framework supports the roof by transferring roof loads to principal posts and onto the foundation of the building eliminating the need for load bearing interior partition walls. 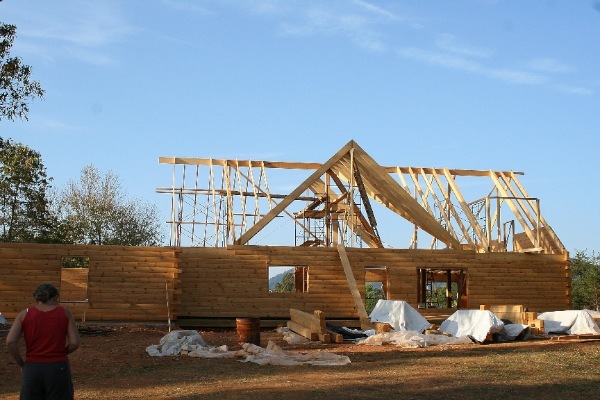 The result is a strong, self-supporting timber structure in which heavy timbers frame open living spaces, cathedral ceilings and well-lit rooms. 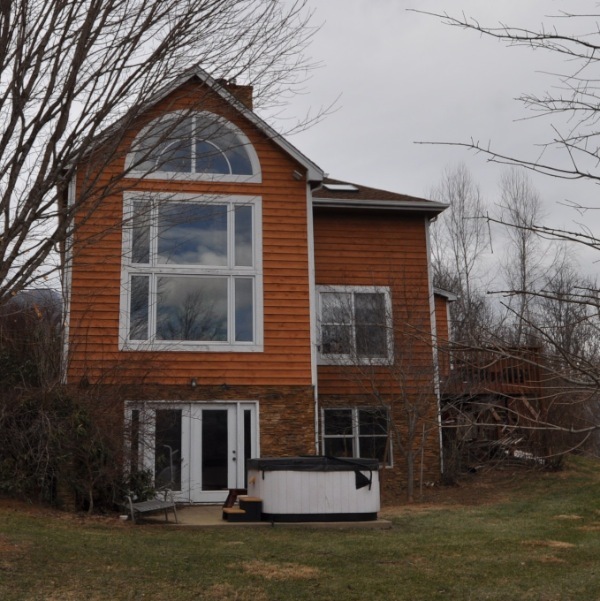 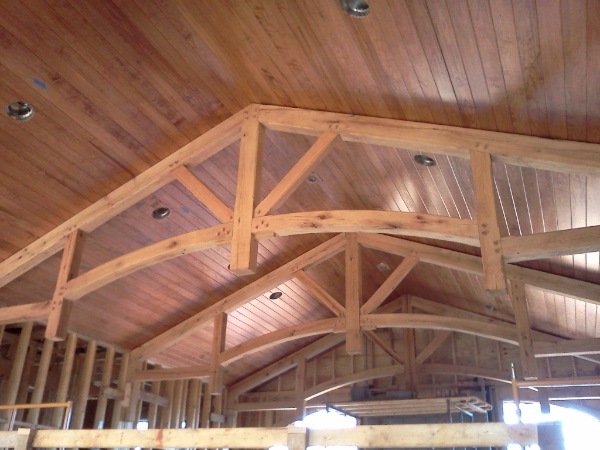 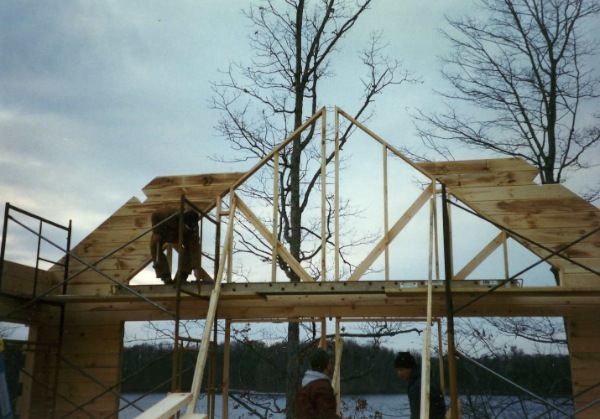 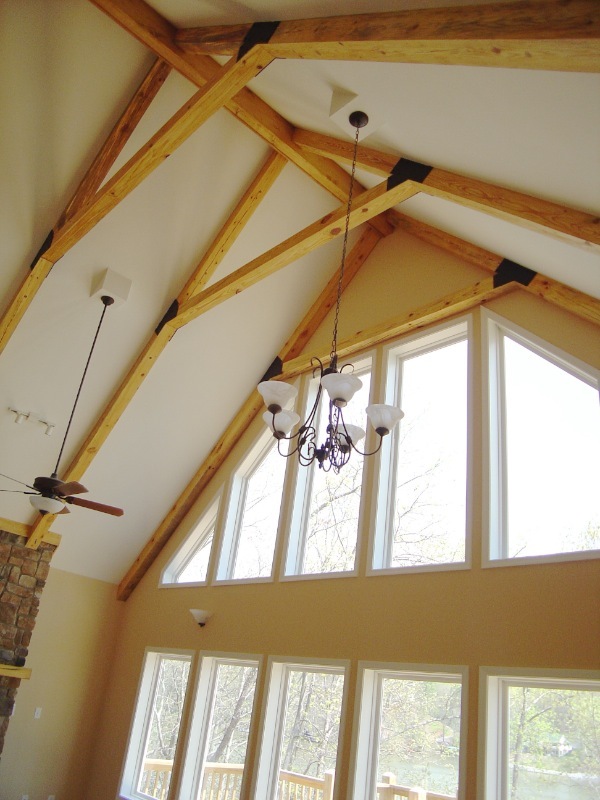 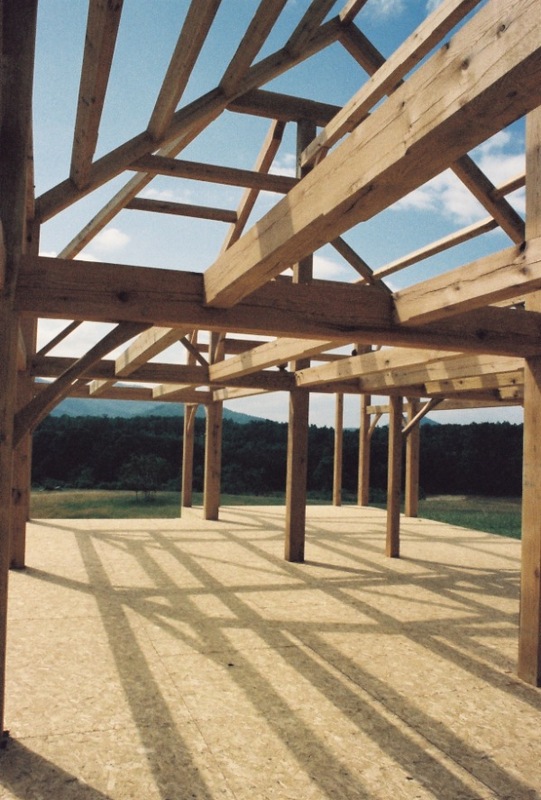 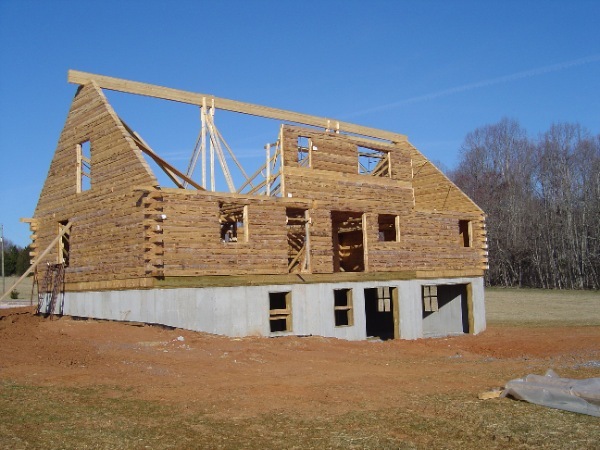 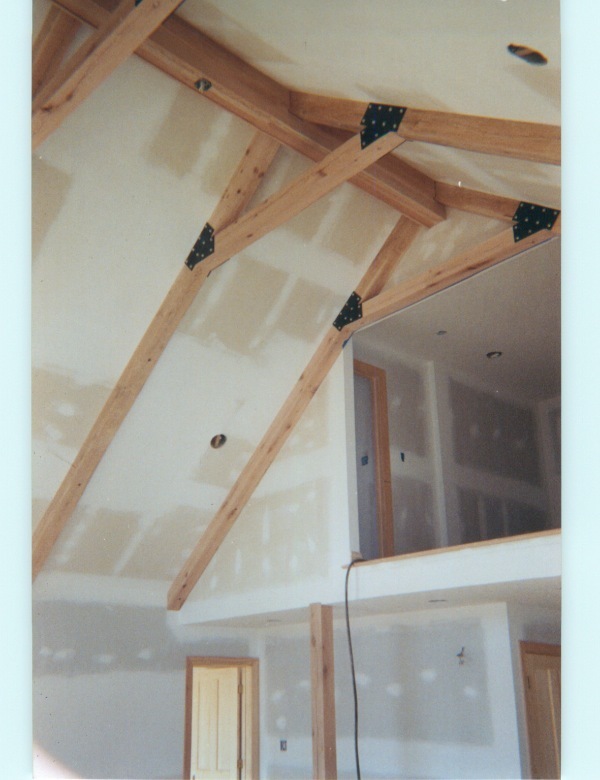 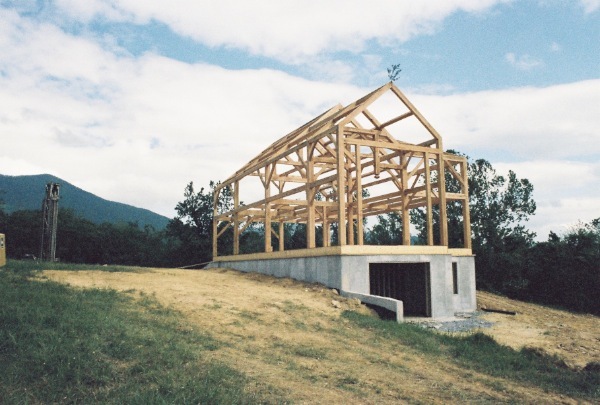 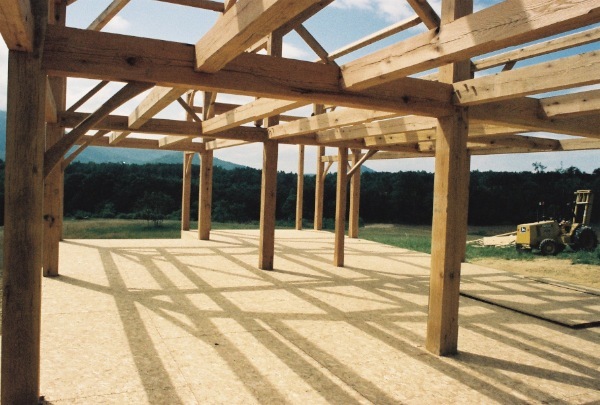 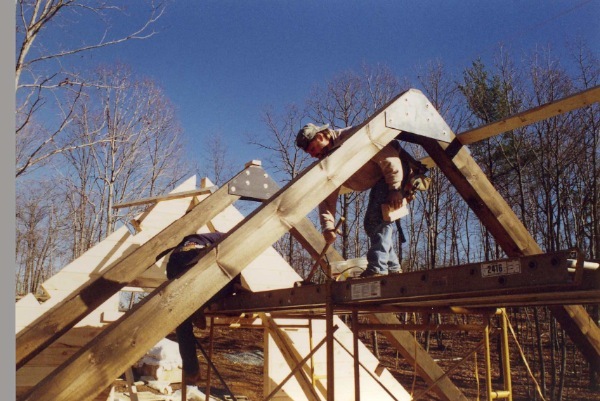 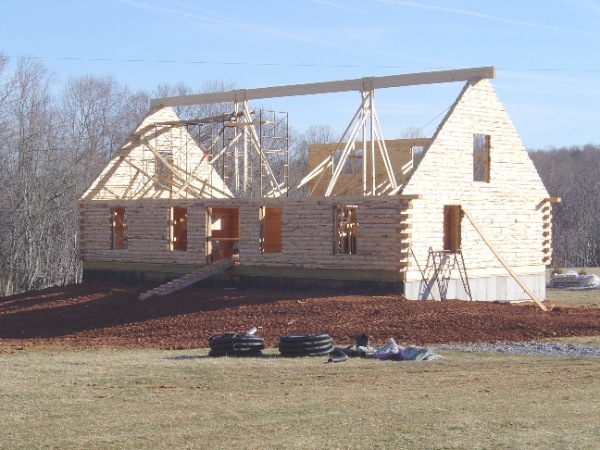 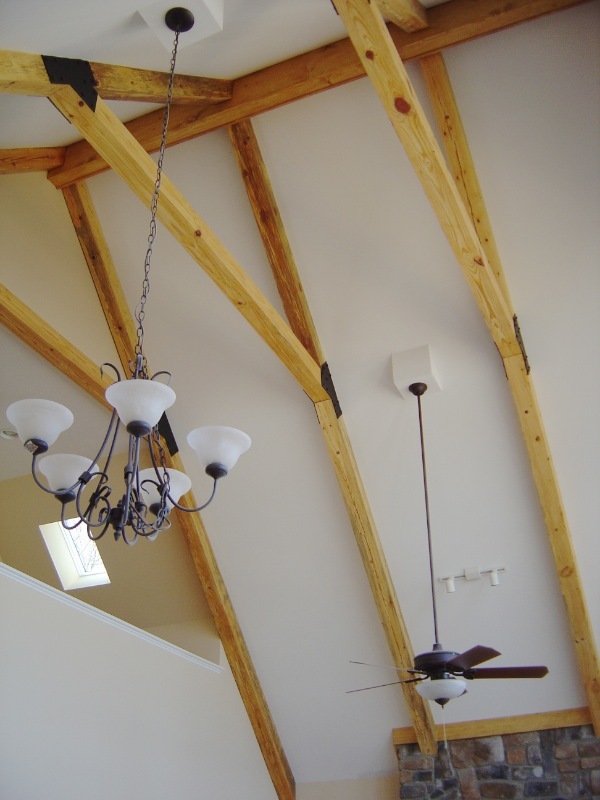 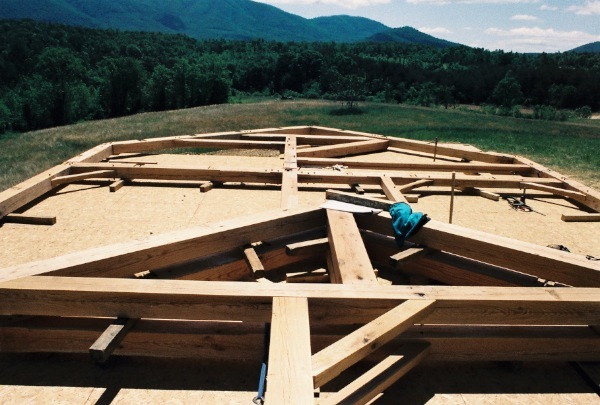 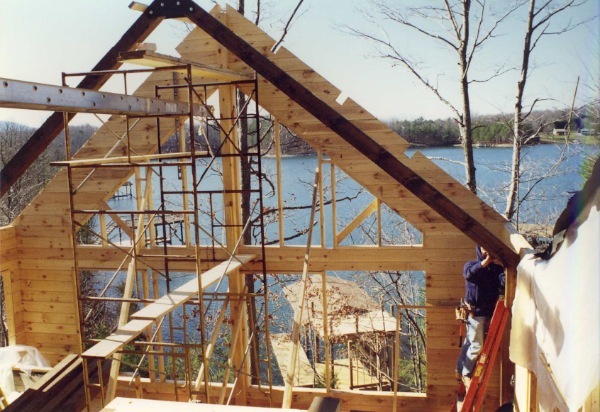 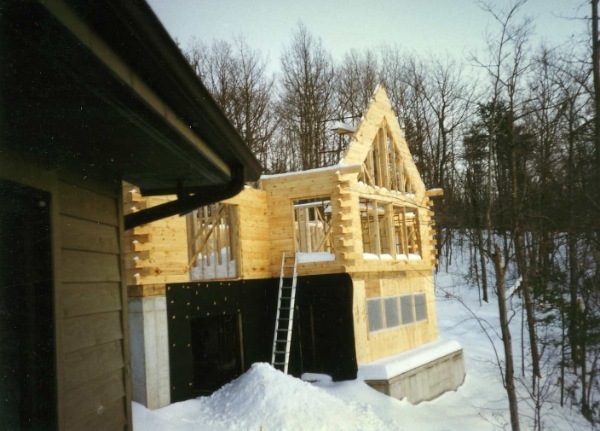 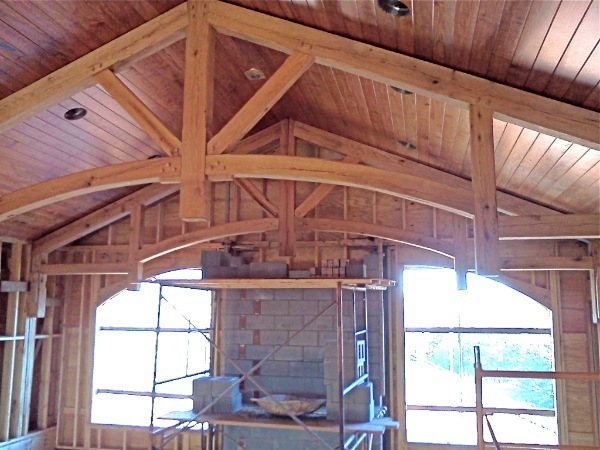 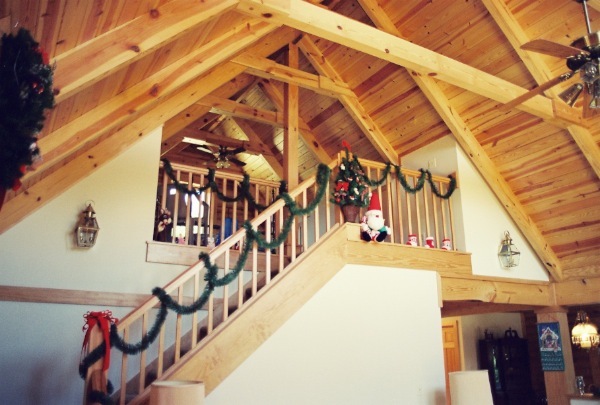 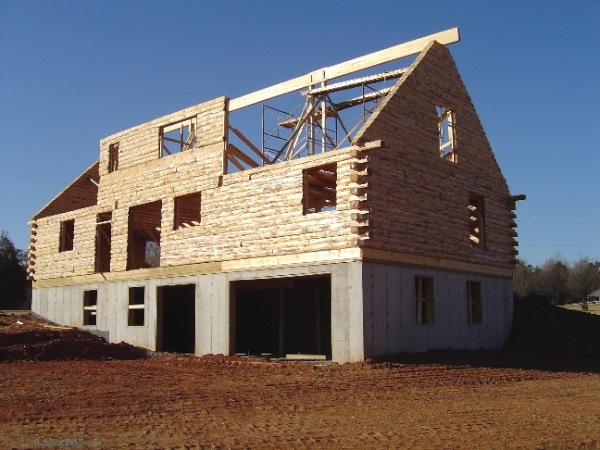 Timber frames offer design opportunities that aren’t easy (if possible) to accomplish with other forms of construction. 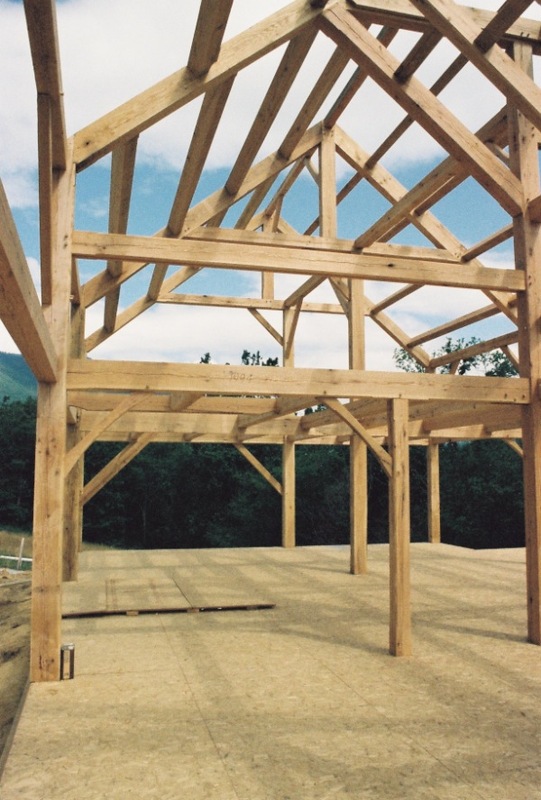 Timber frames are honest. 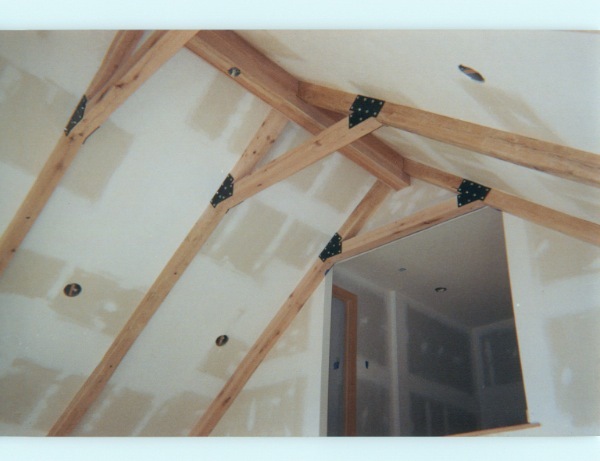 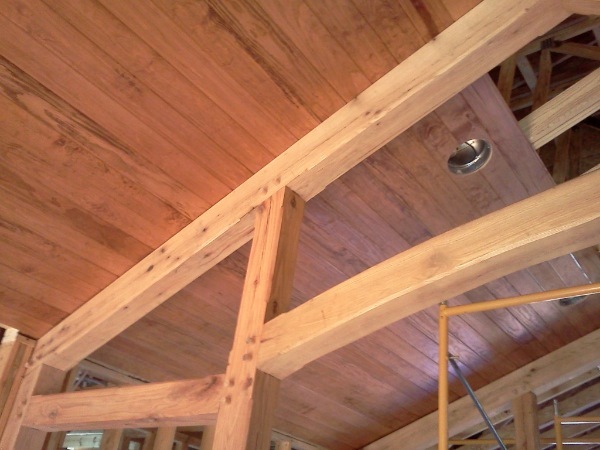 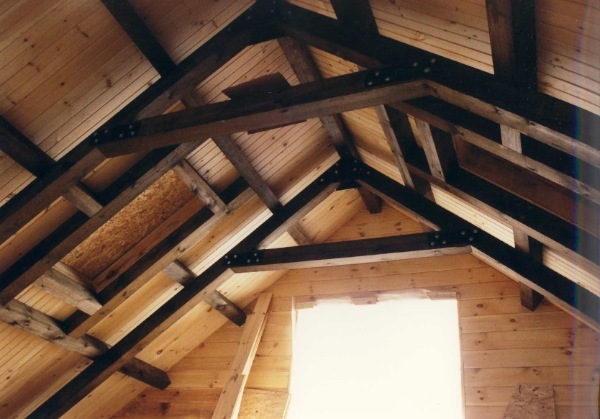 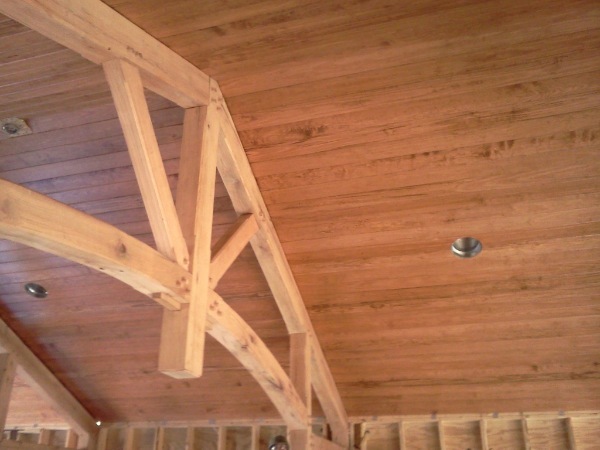 Their integrity is there for all to see in the timbers and the joinery.